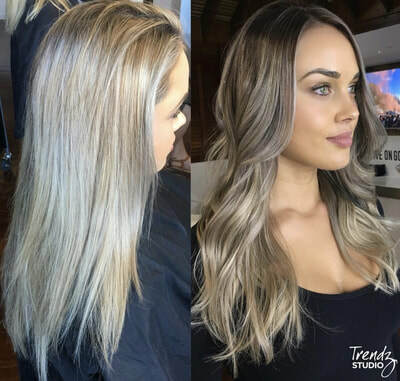 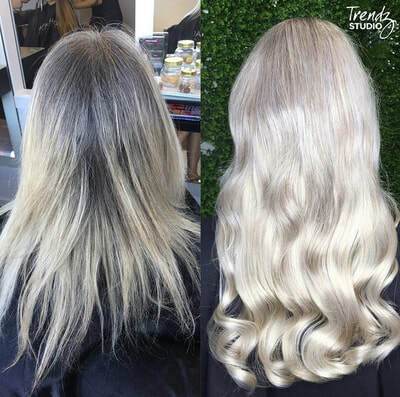 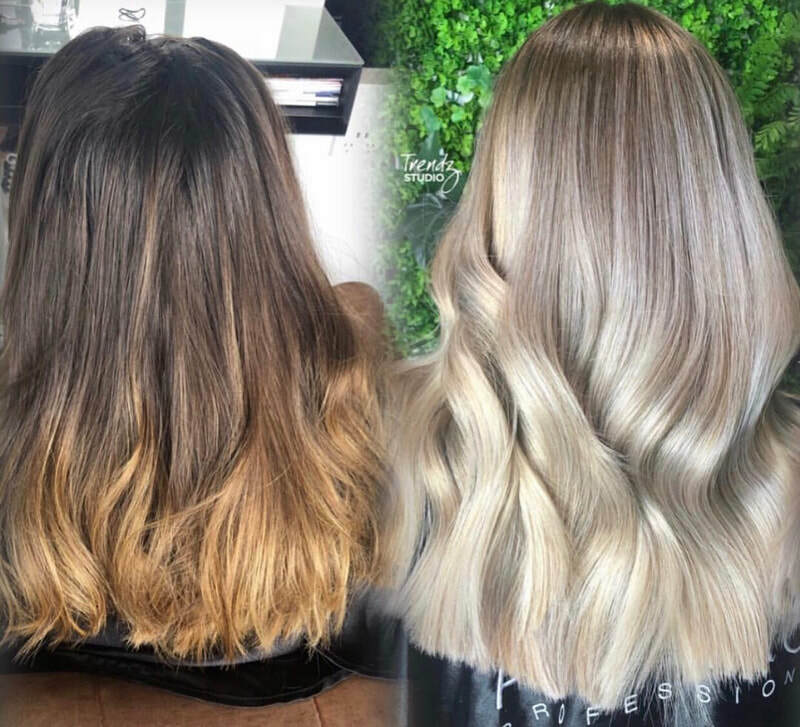 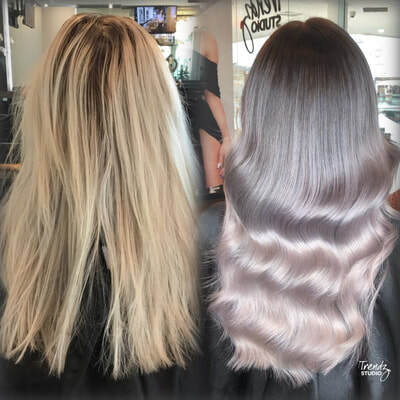 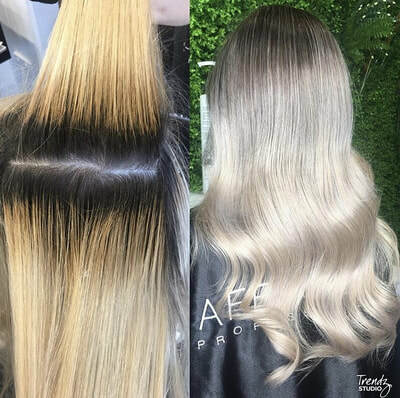 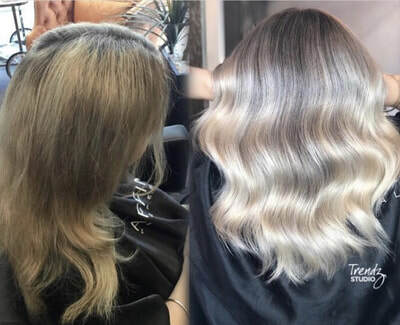 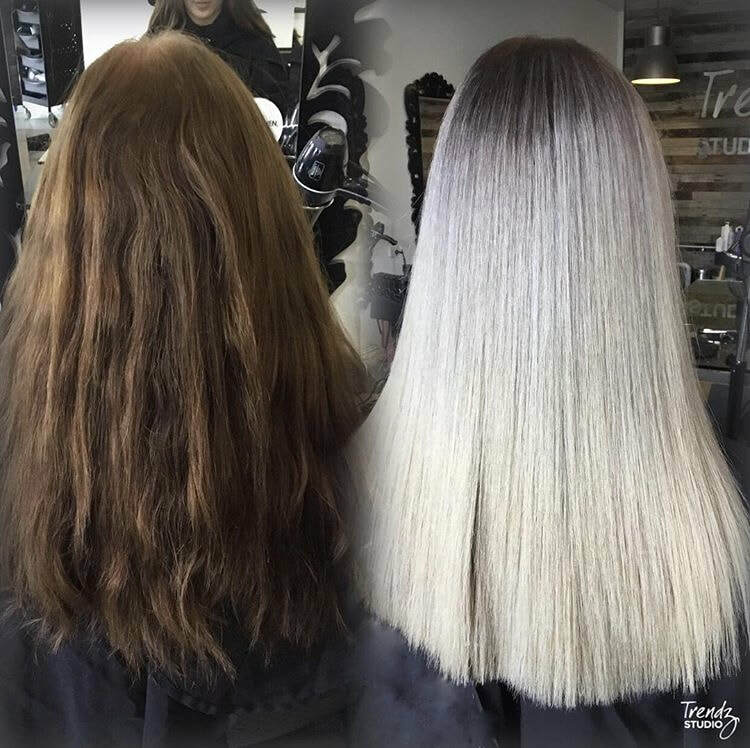 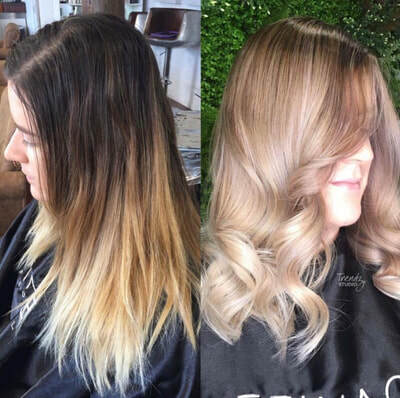 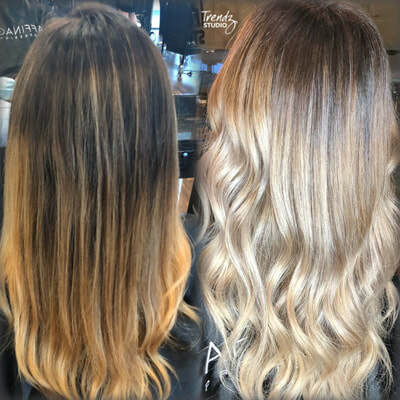 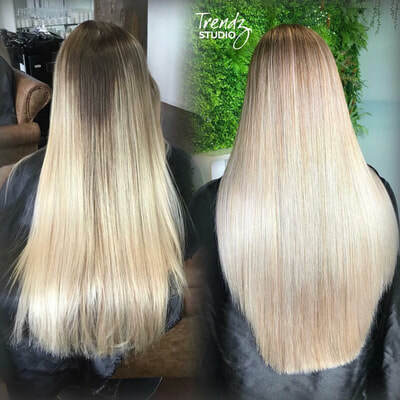 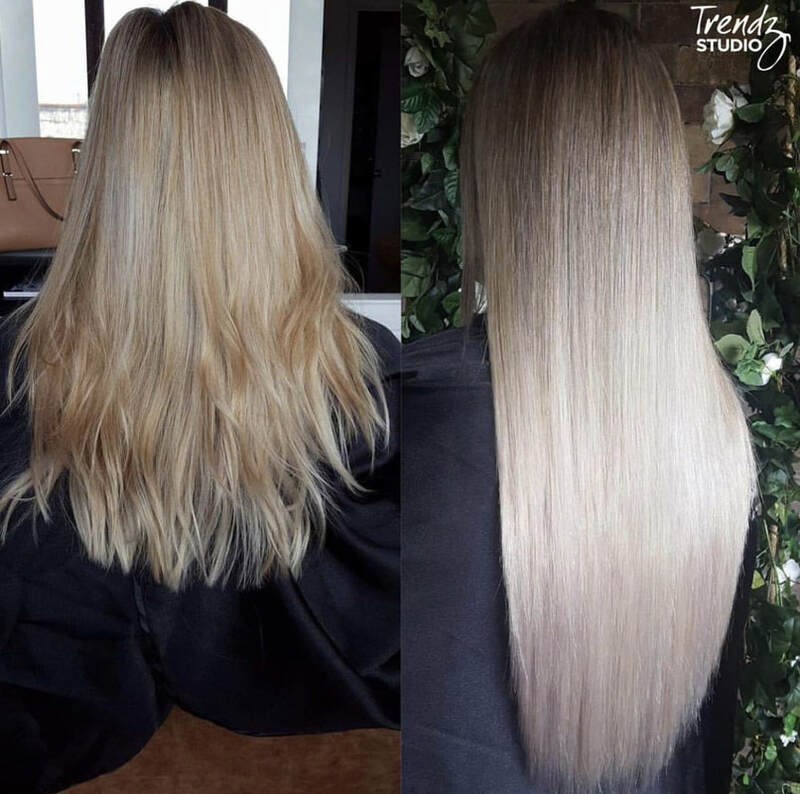 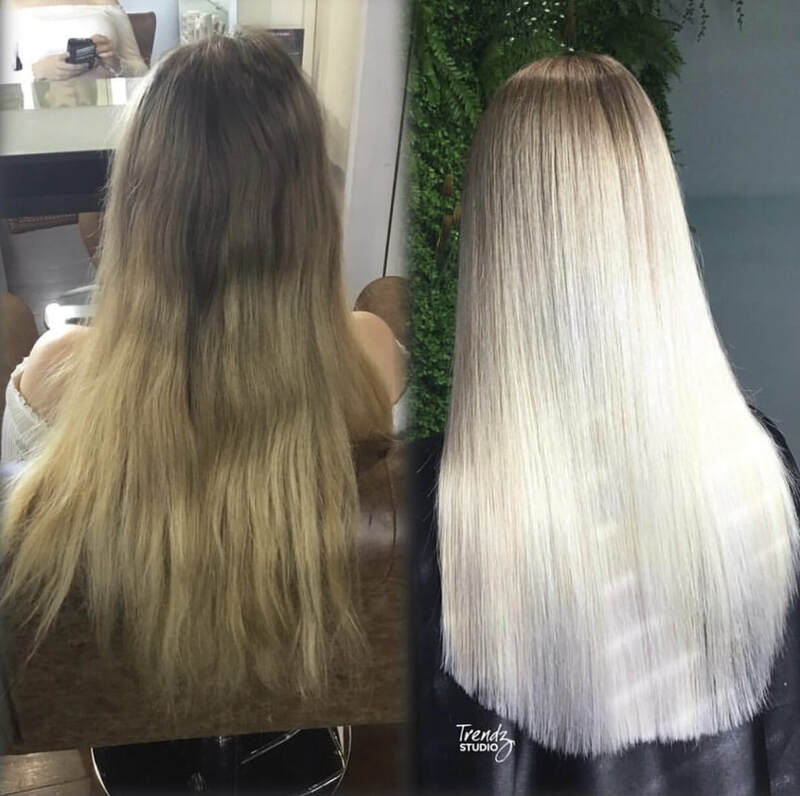 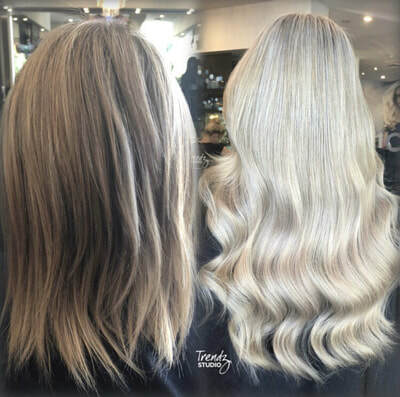 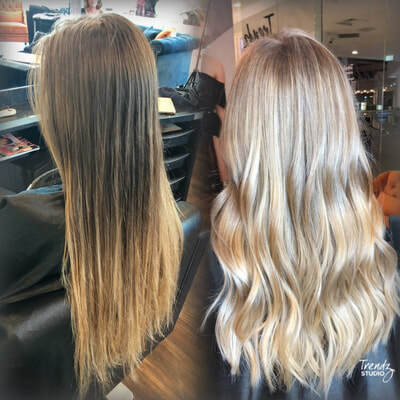 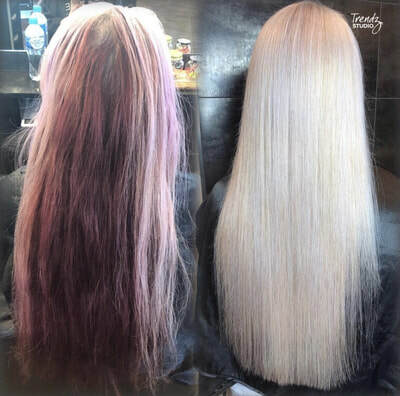 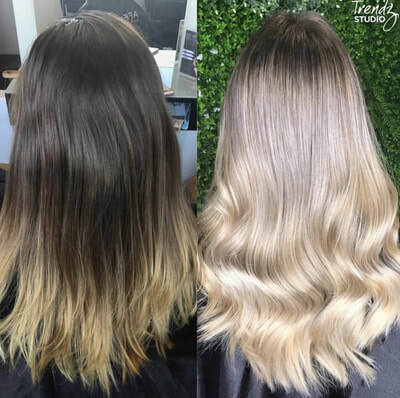 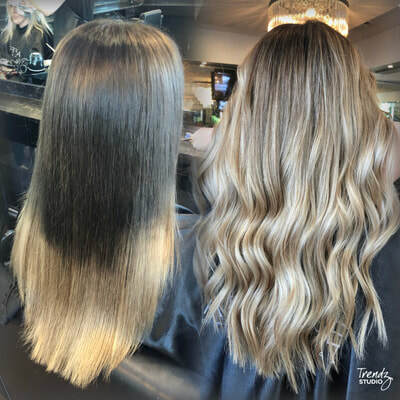 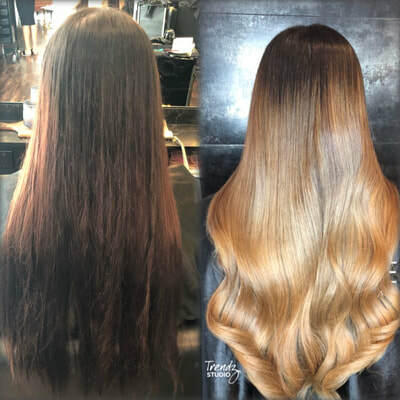 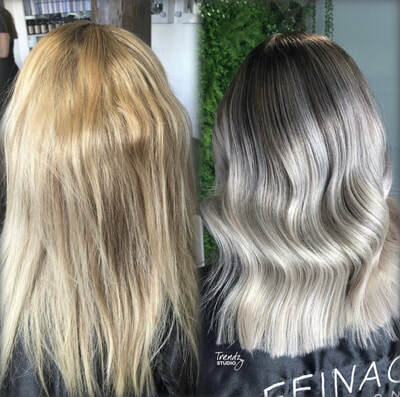 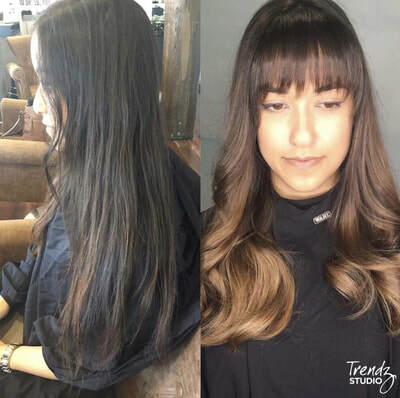 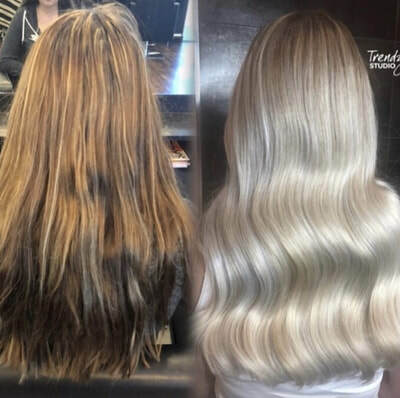 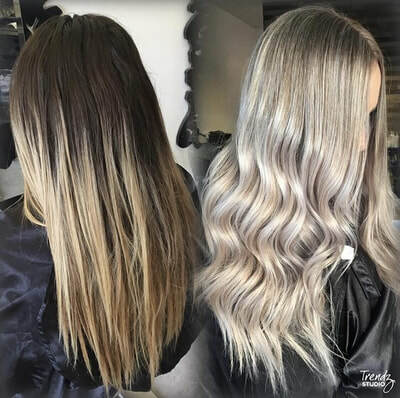 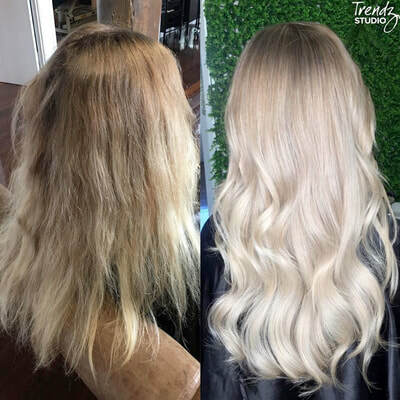 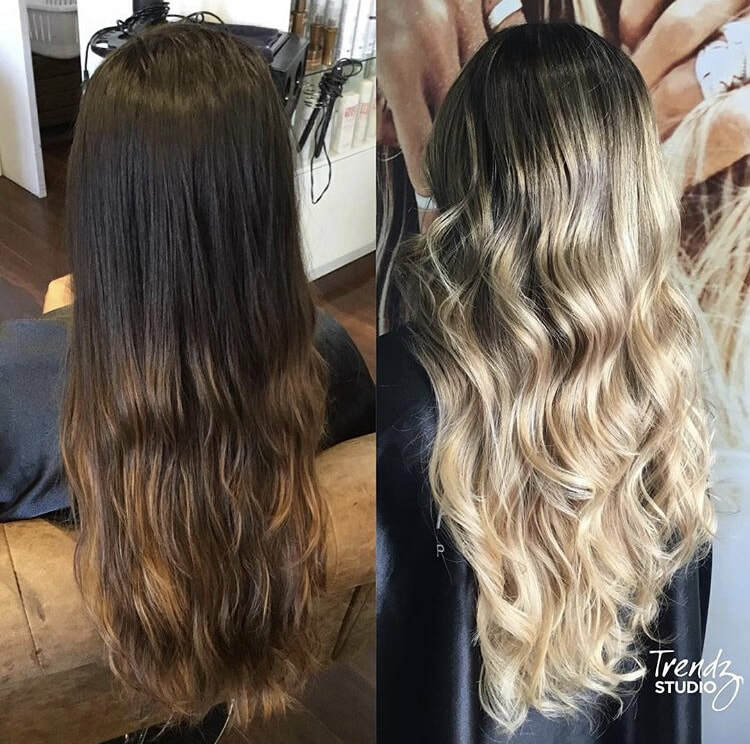 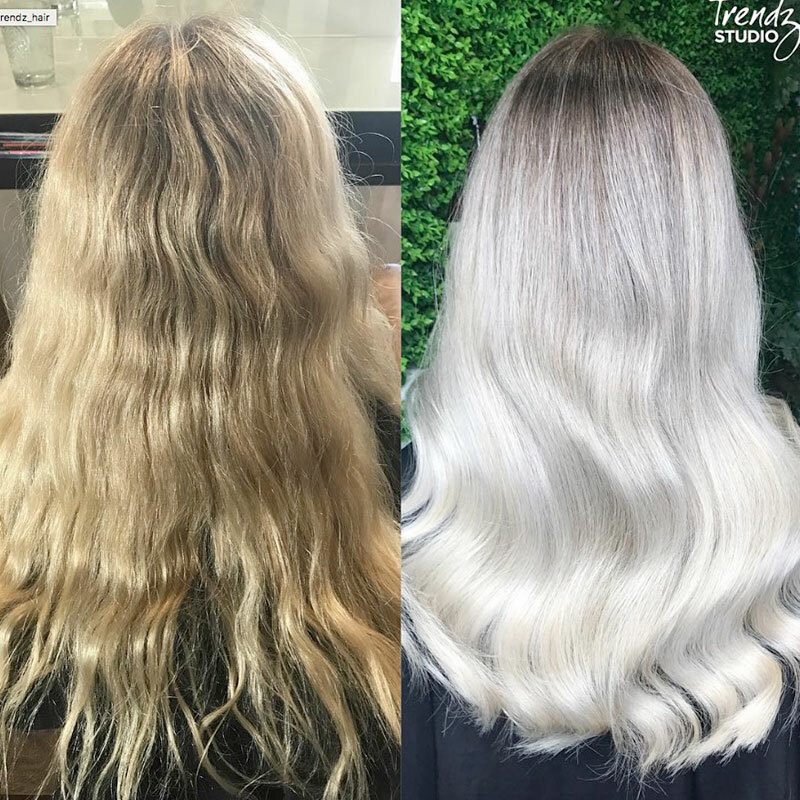 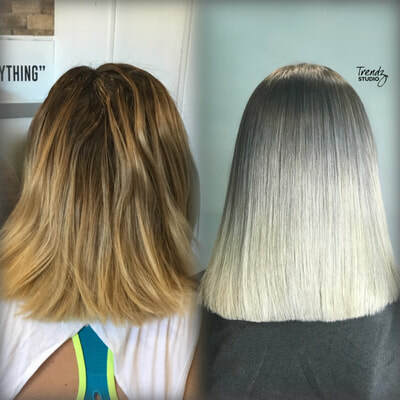 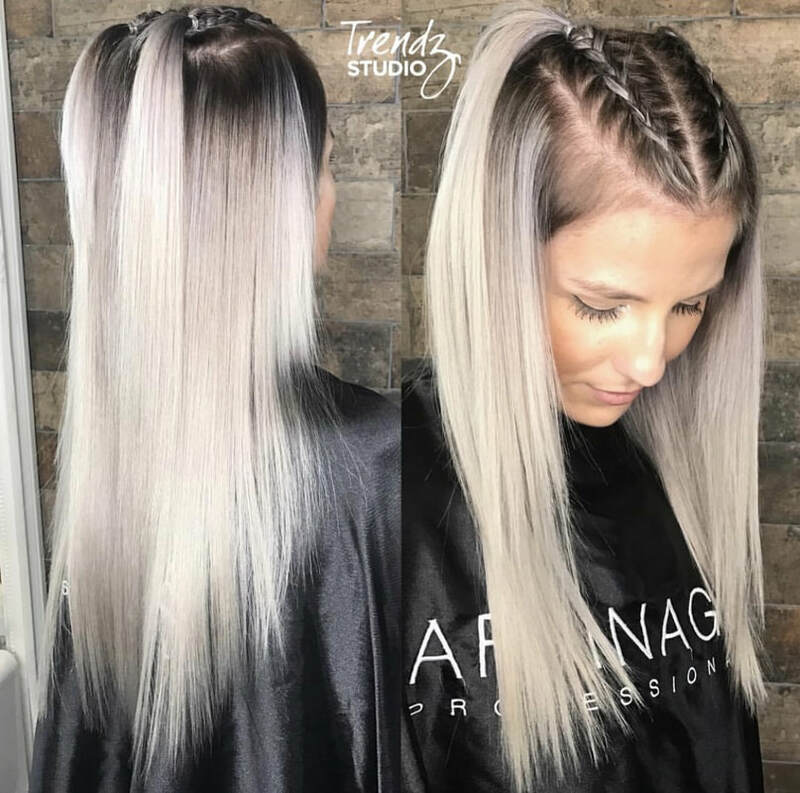 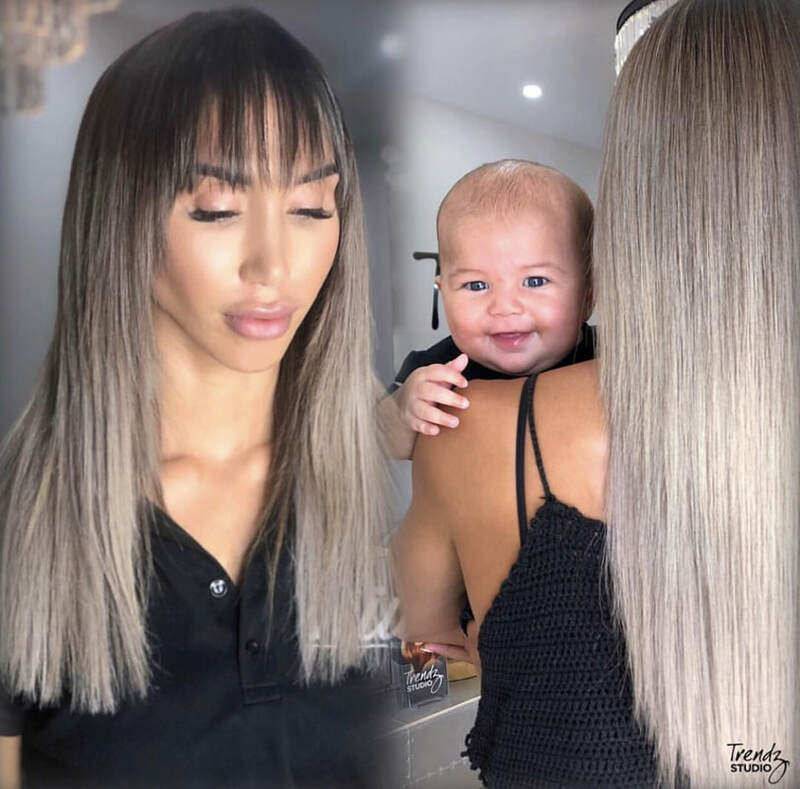 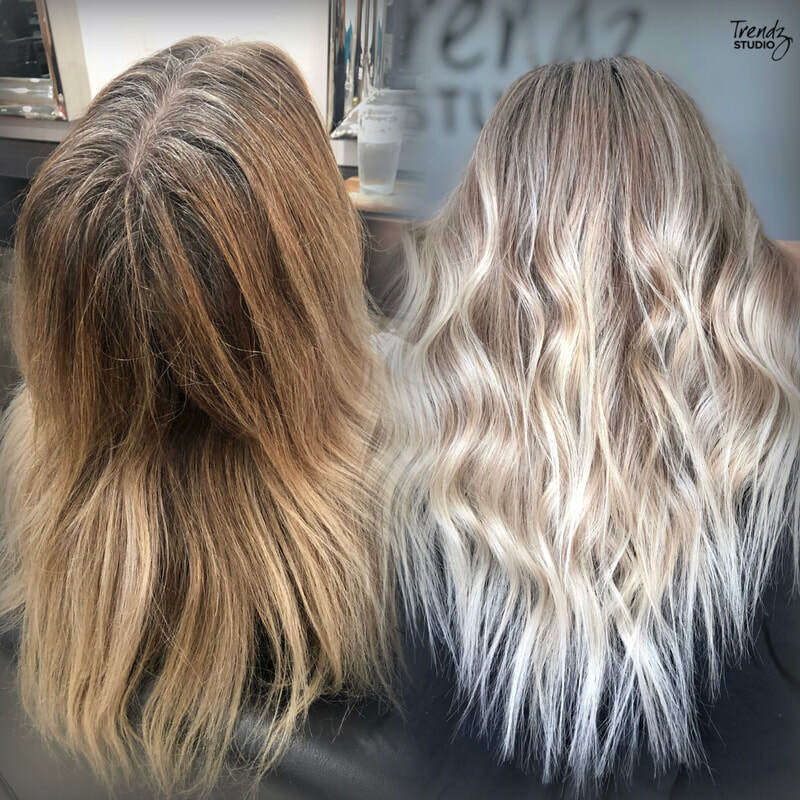 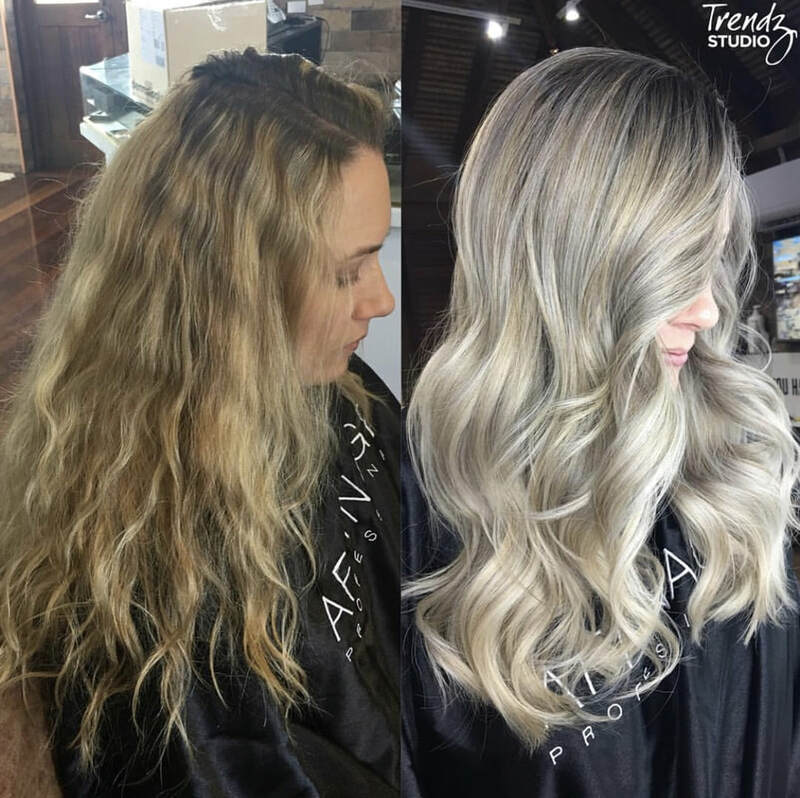 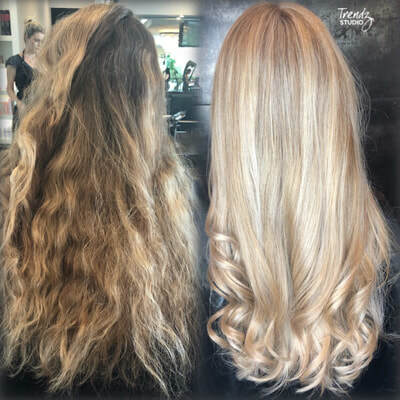 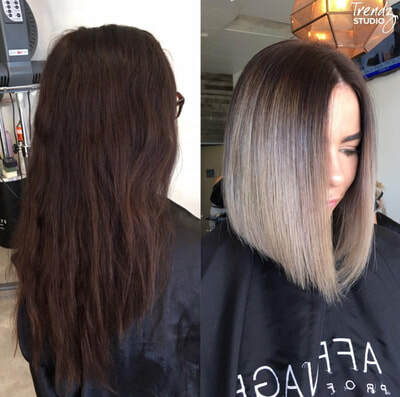 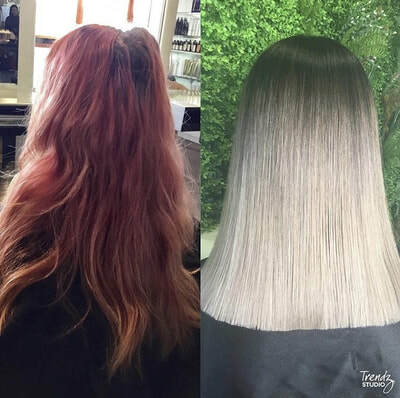 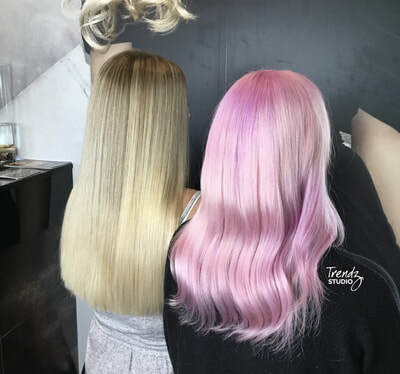 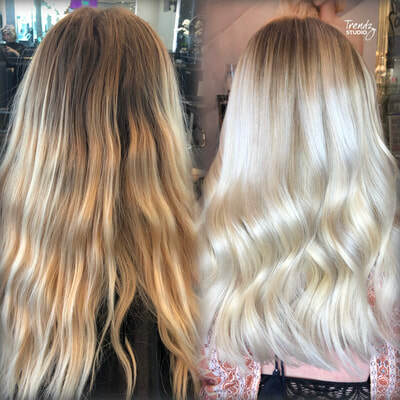 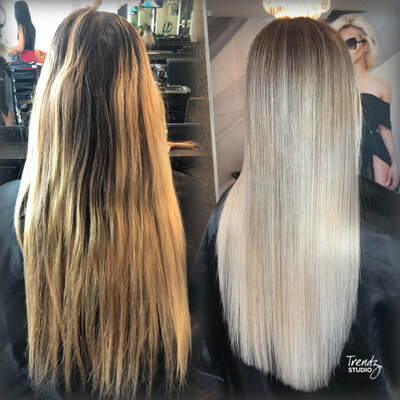 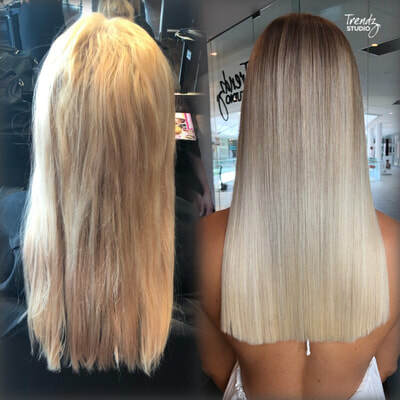 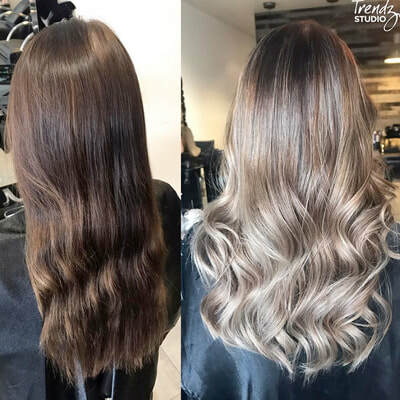 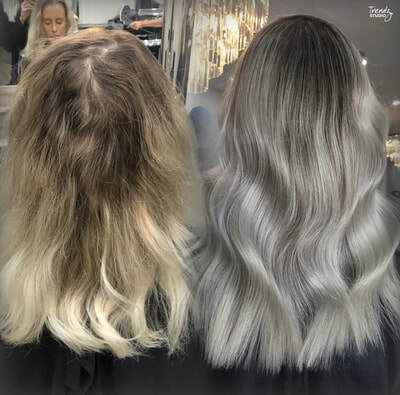 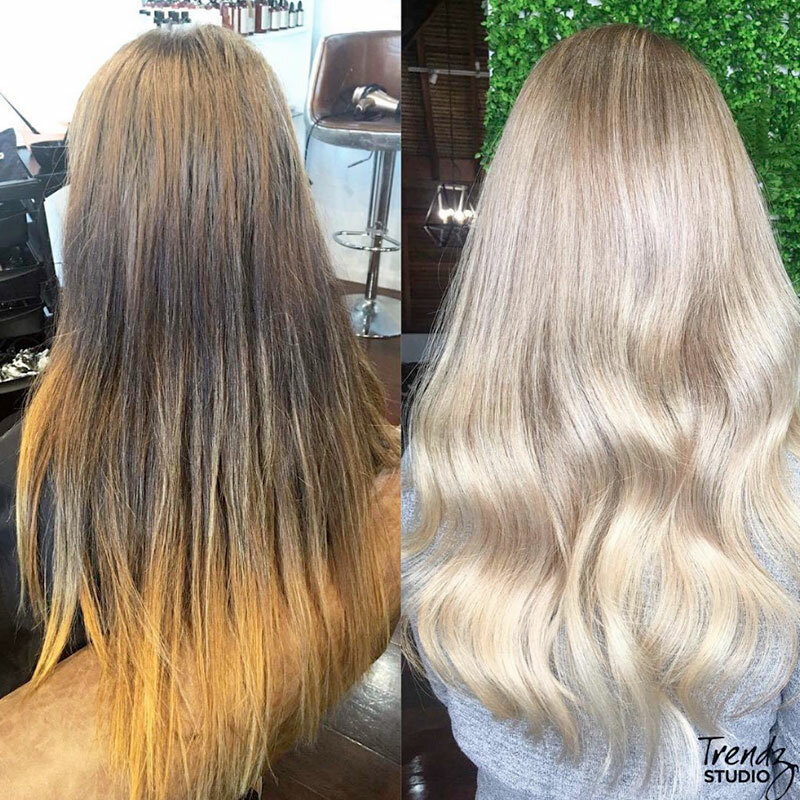 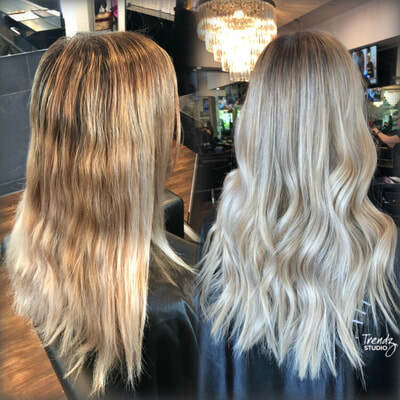 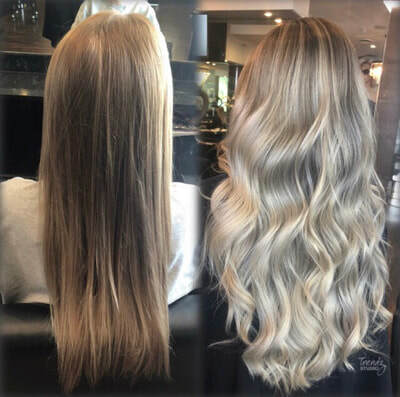 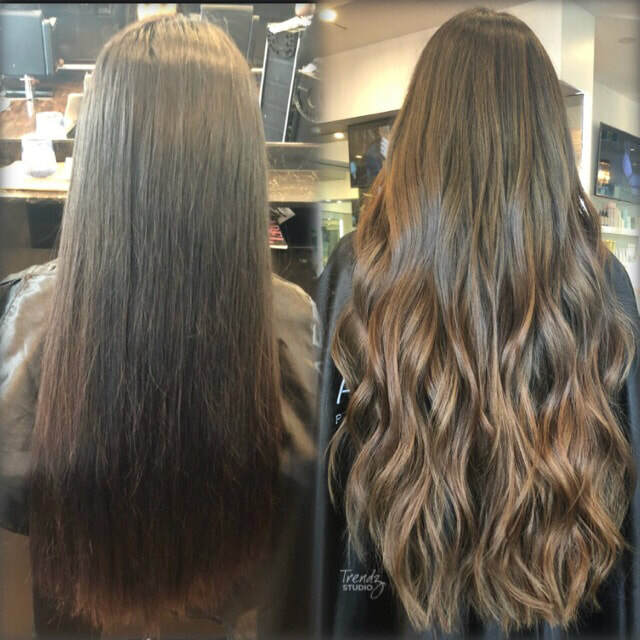 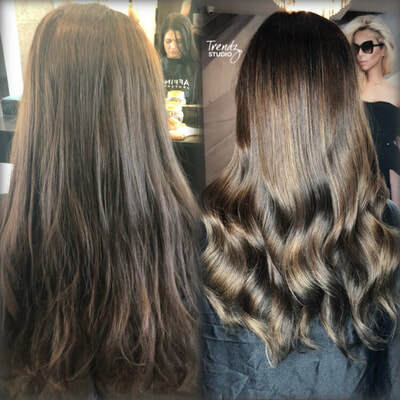 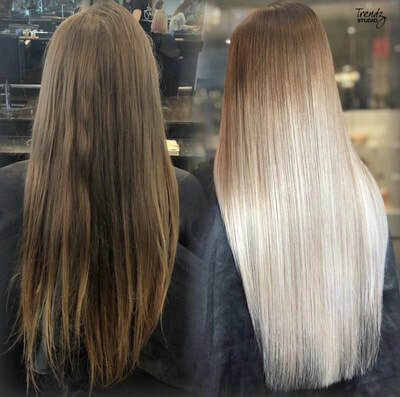 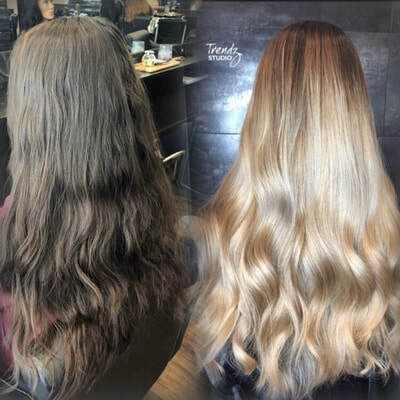 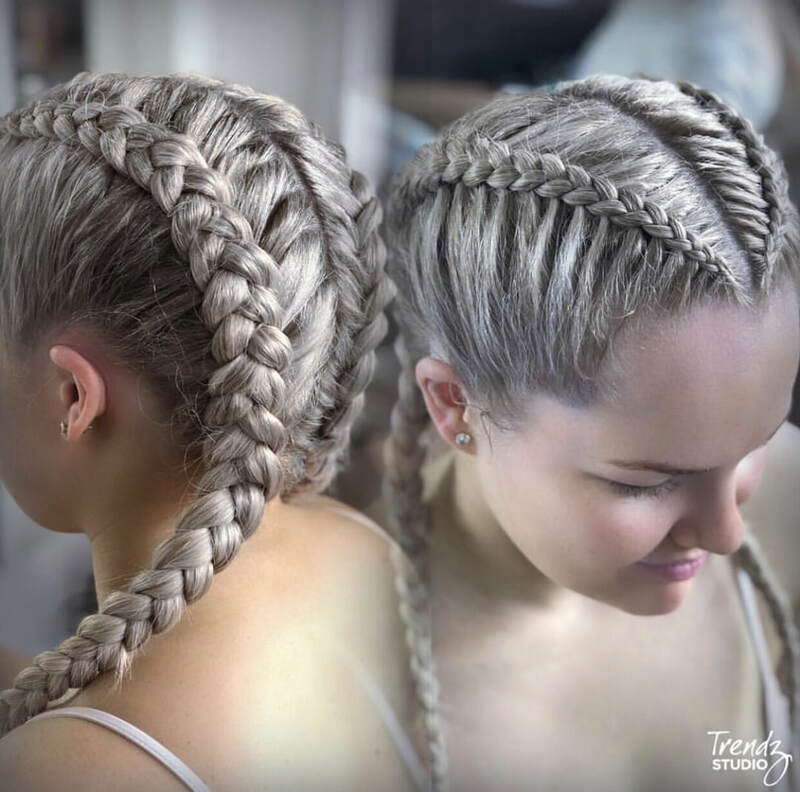 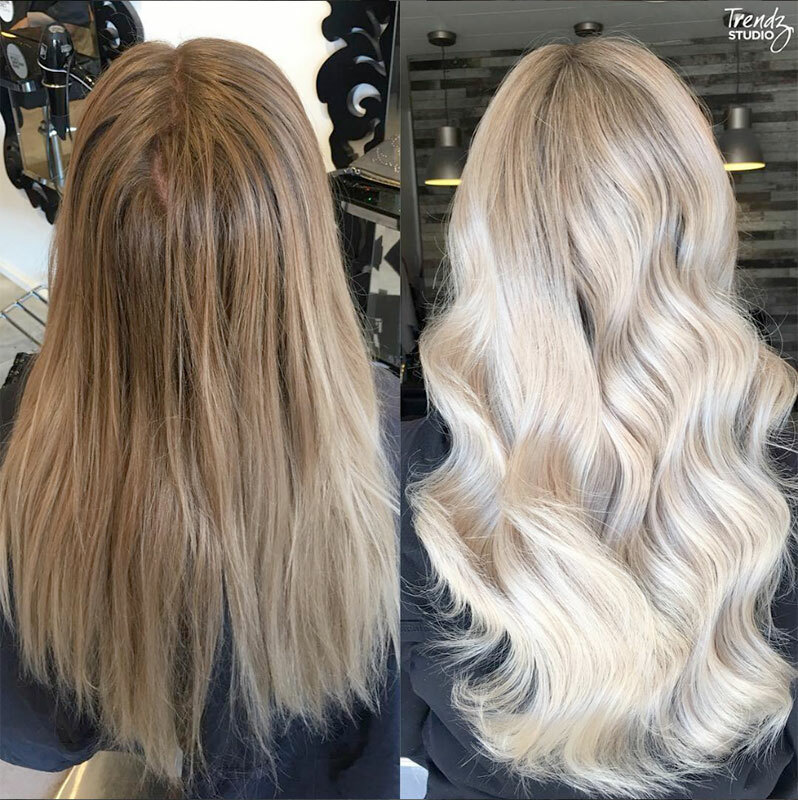 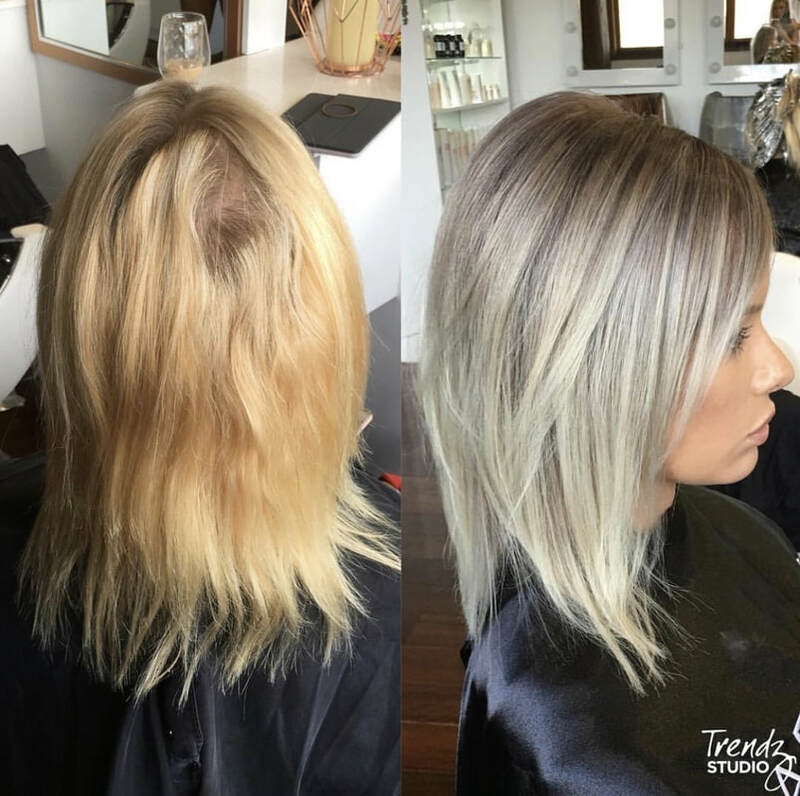 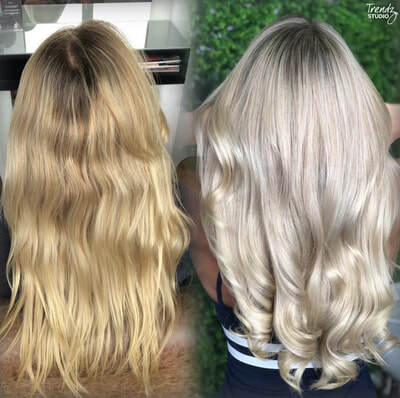 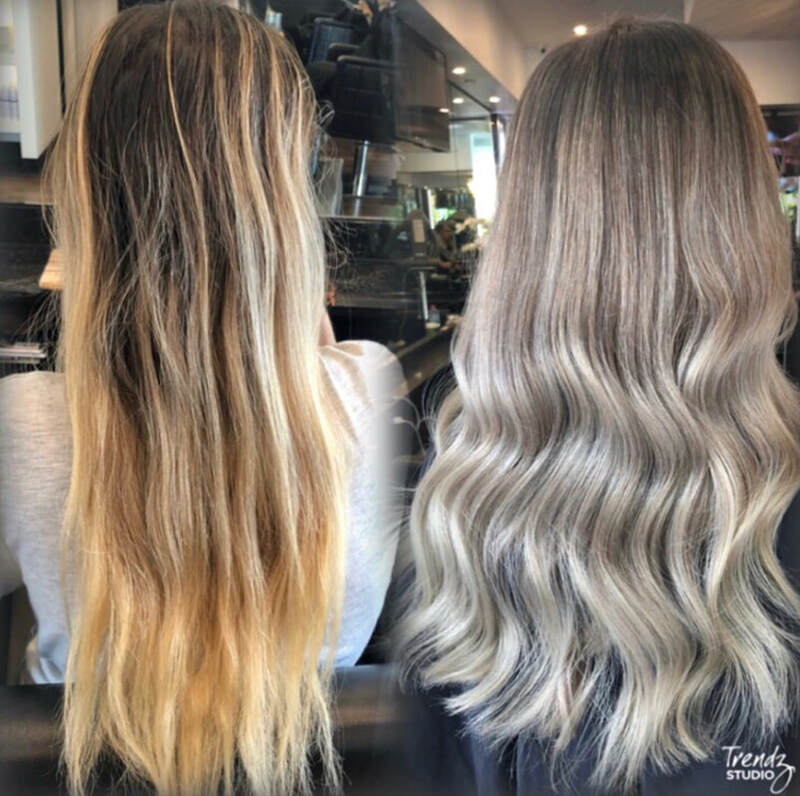 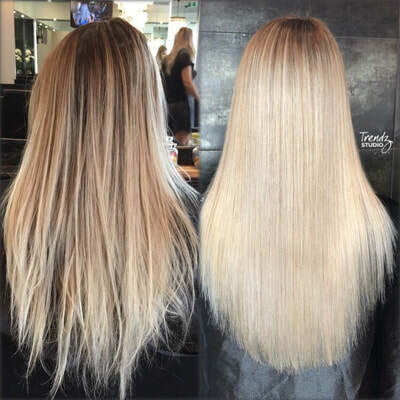 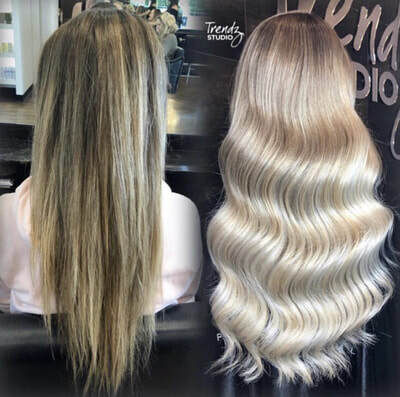 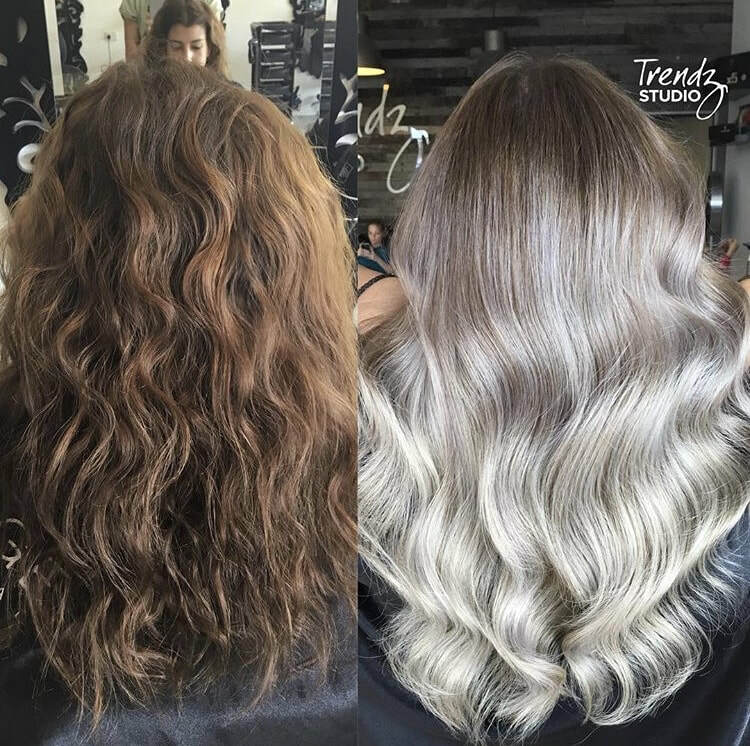 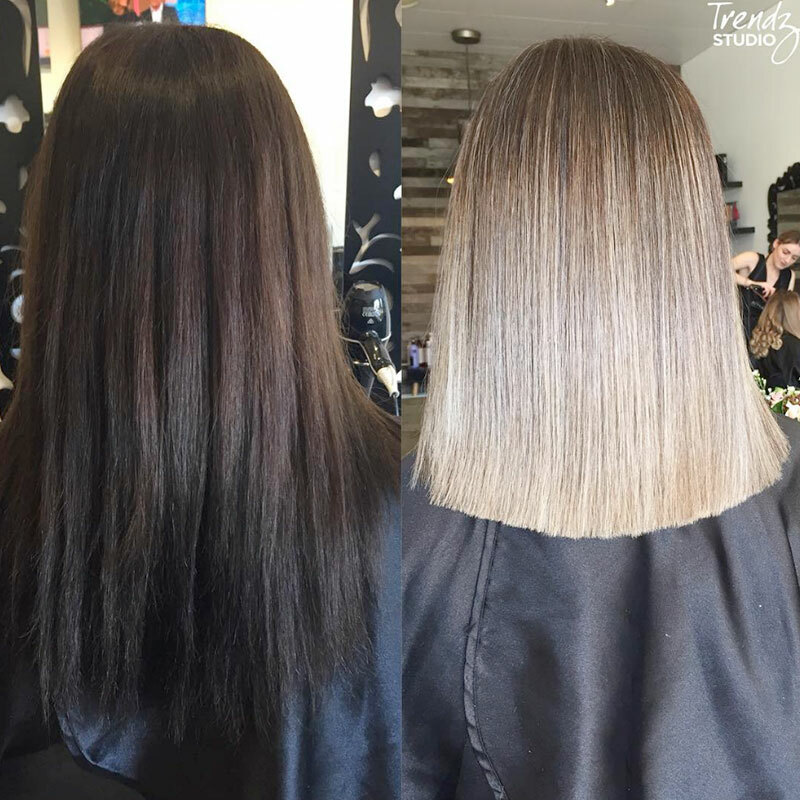 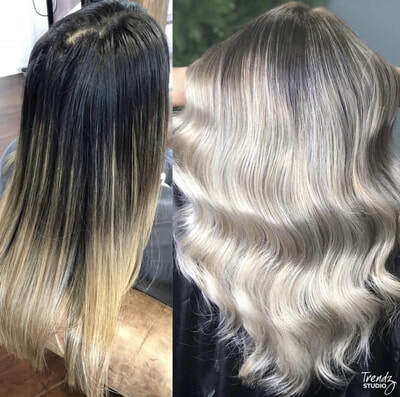 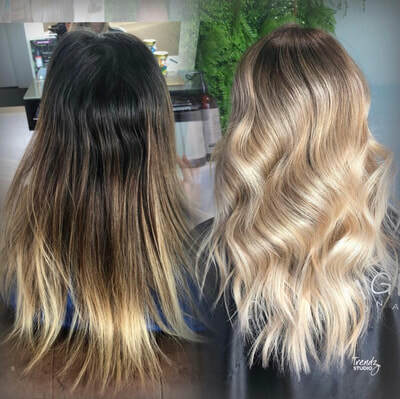 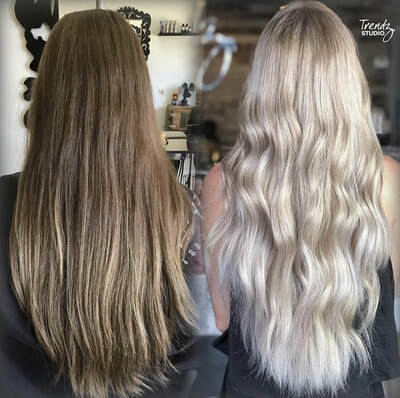 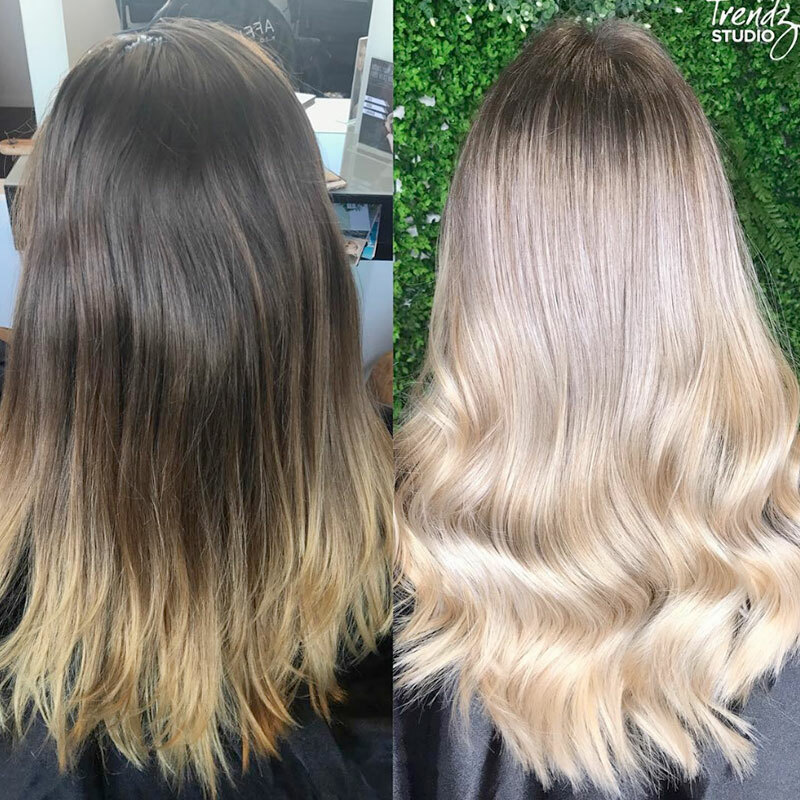 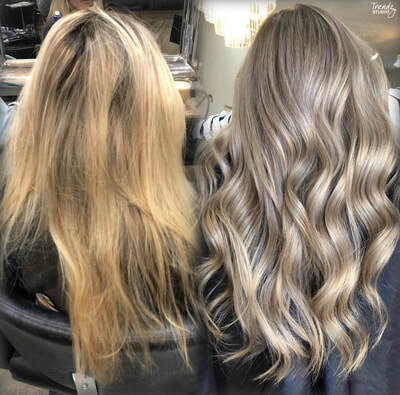 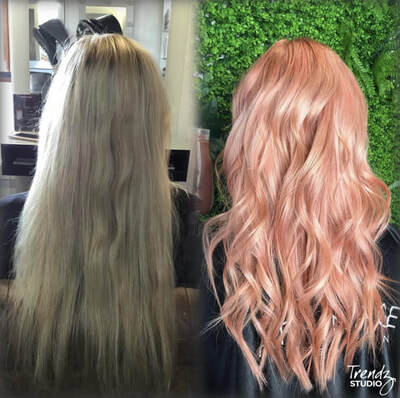 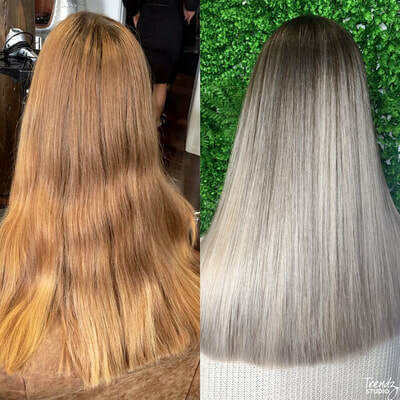 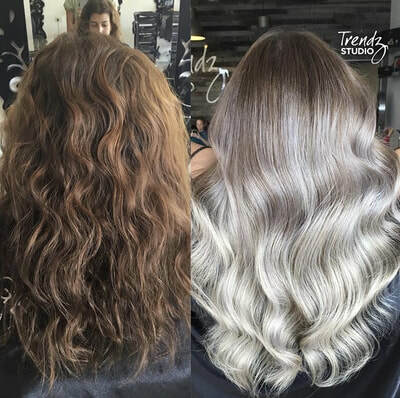 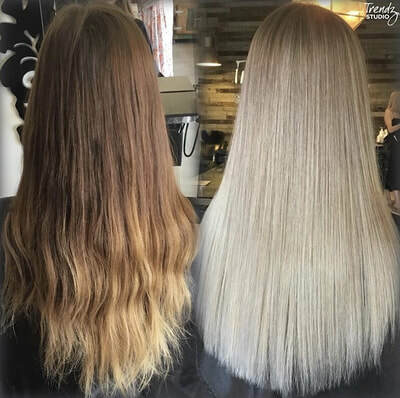 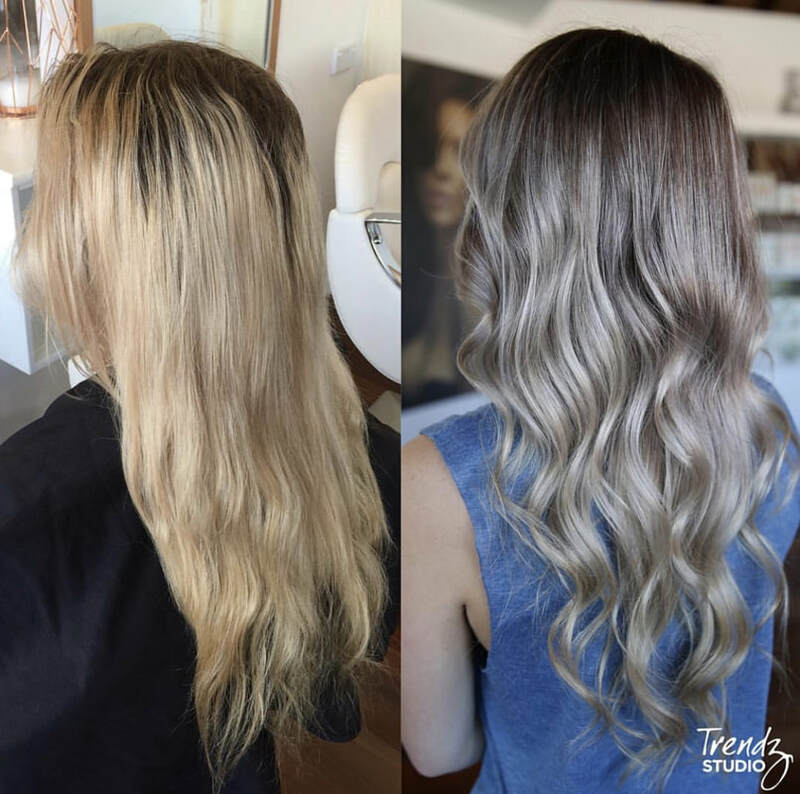 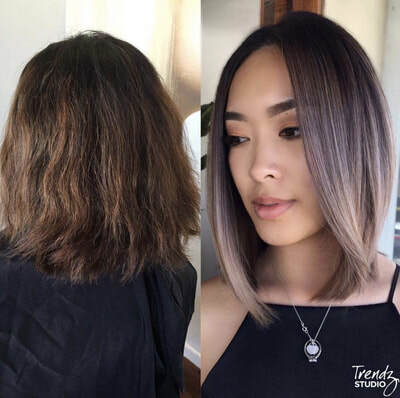 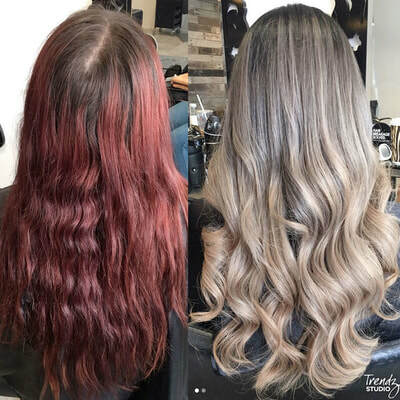 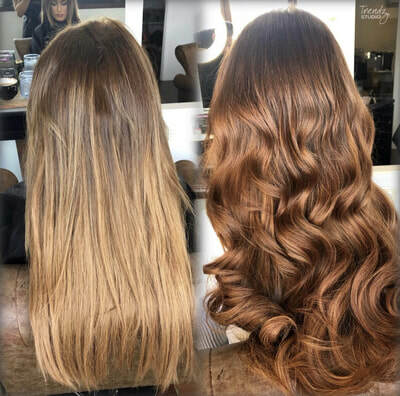 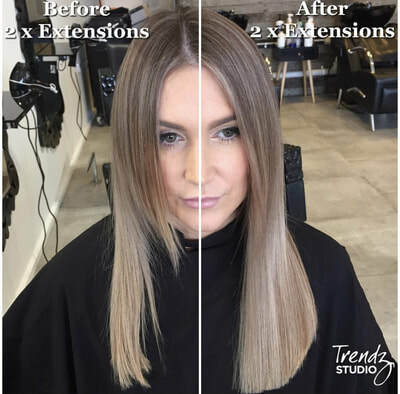 All of our beautiful #TrendzFormations below, are achieved in one visit at Trendz Hair Studio. 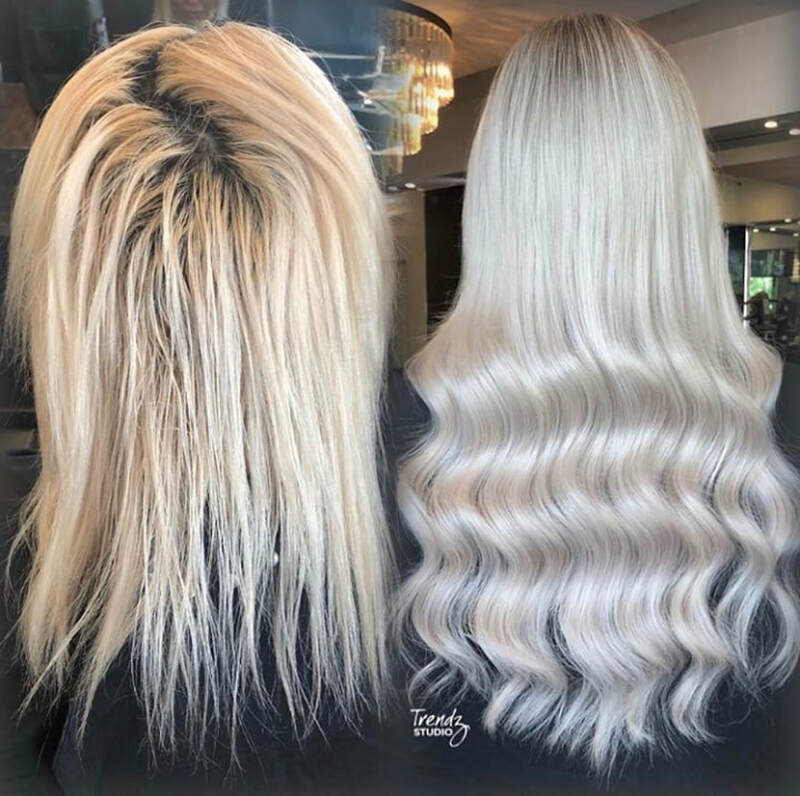 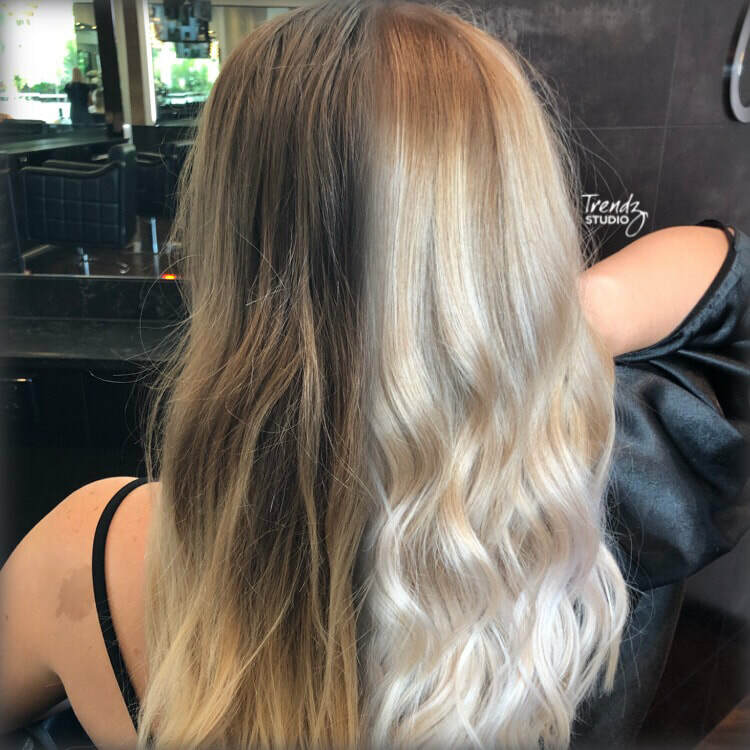 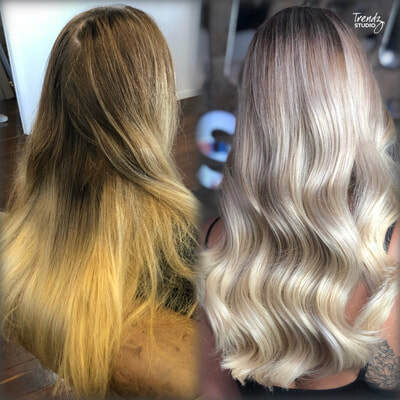 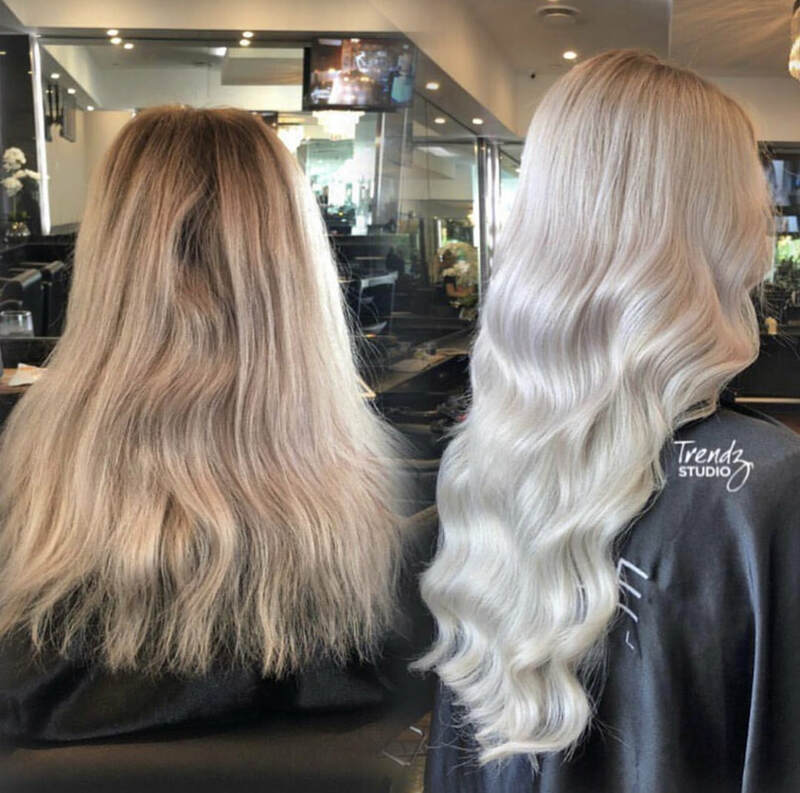 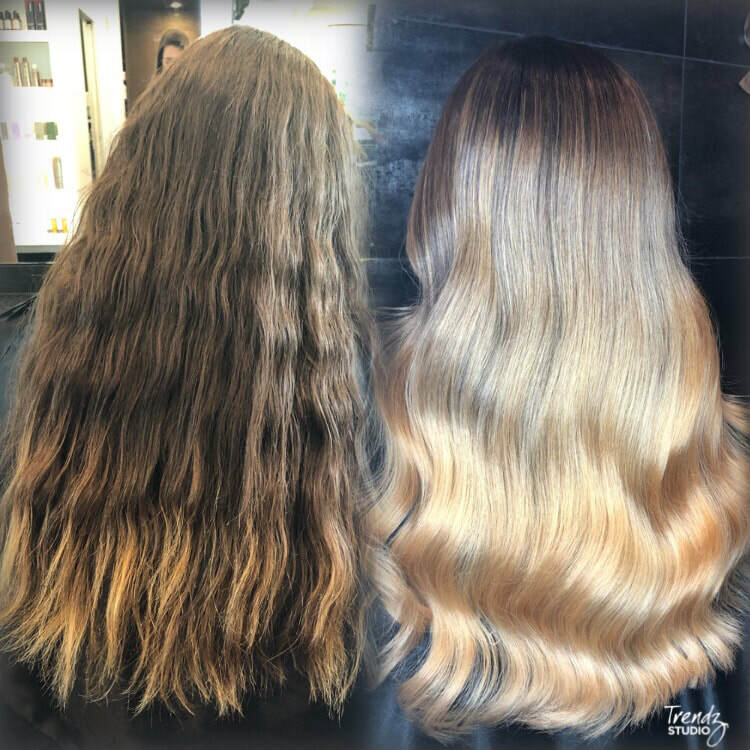 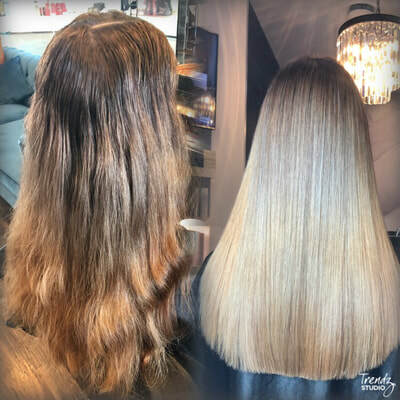 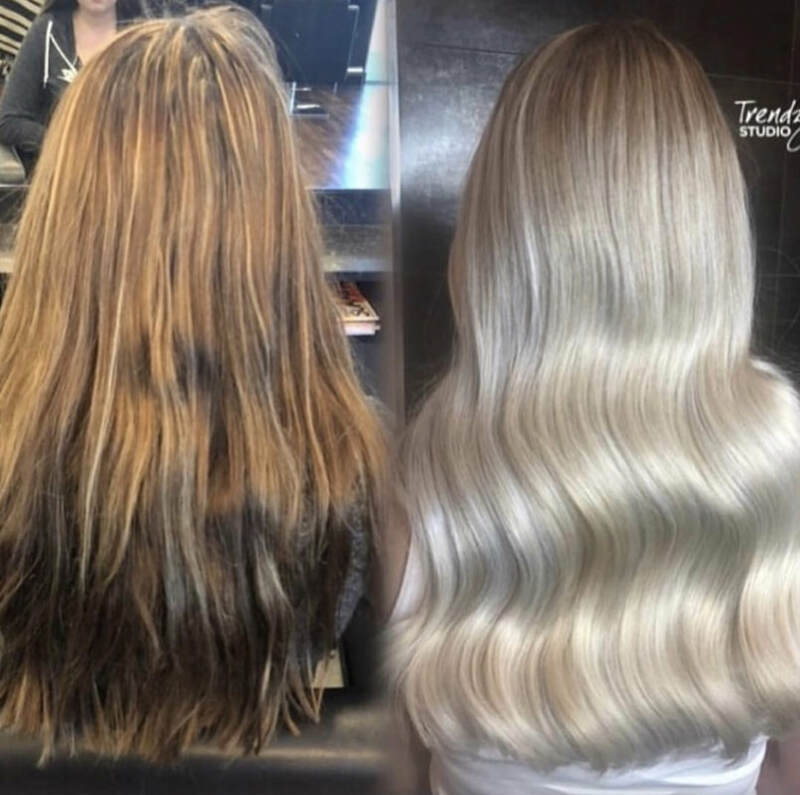 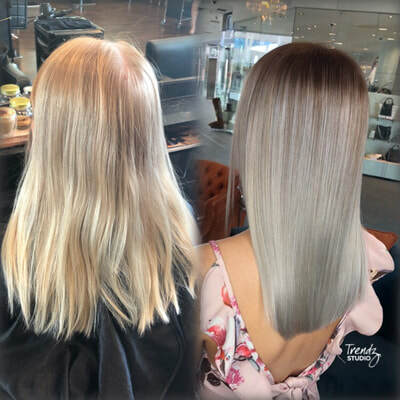 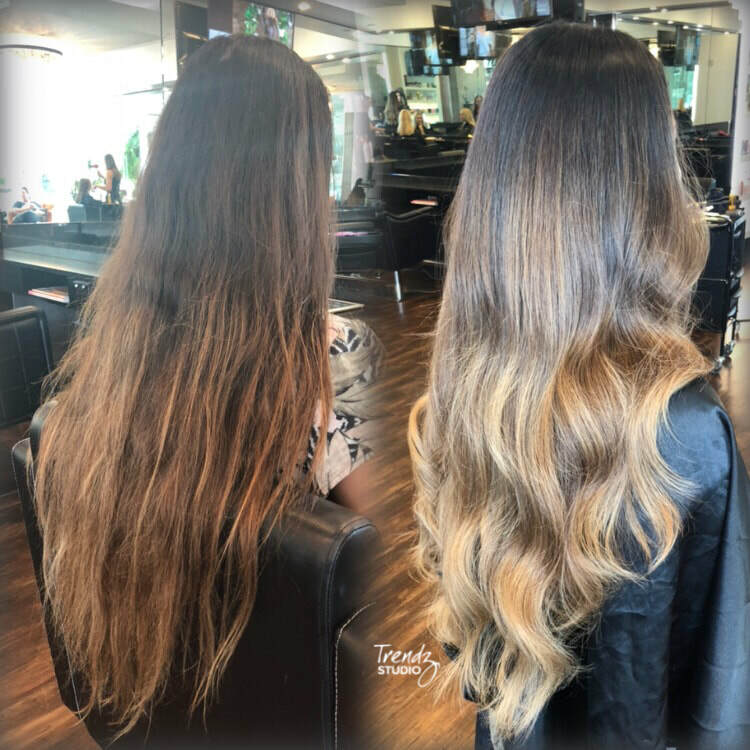 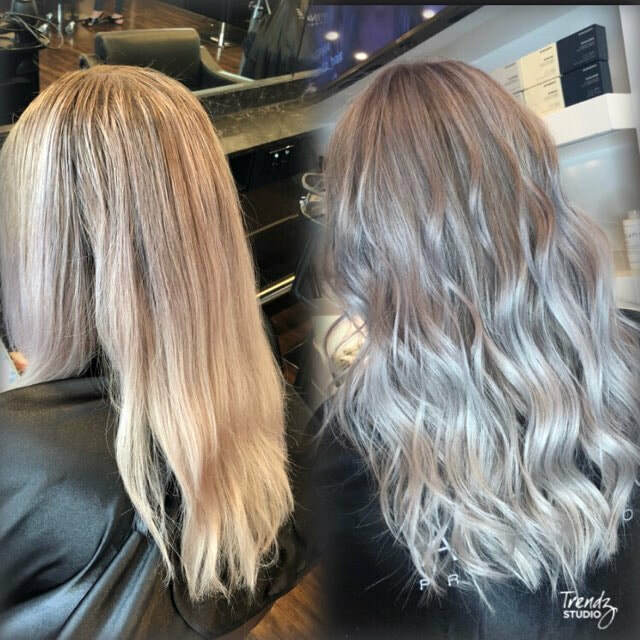 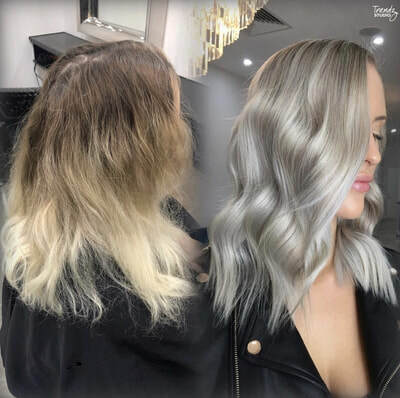 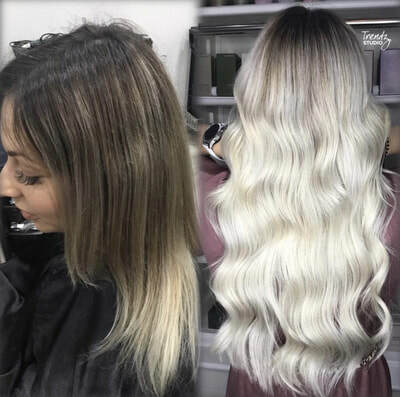 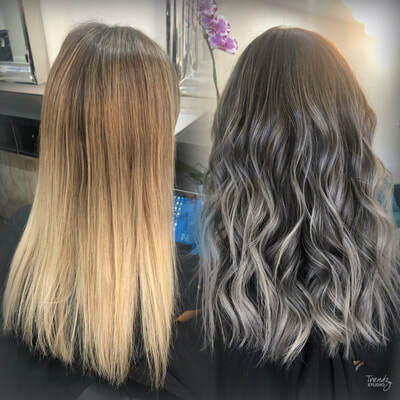 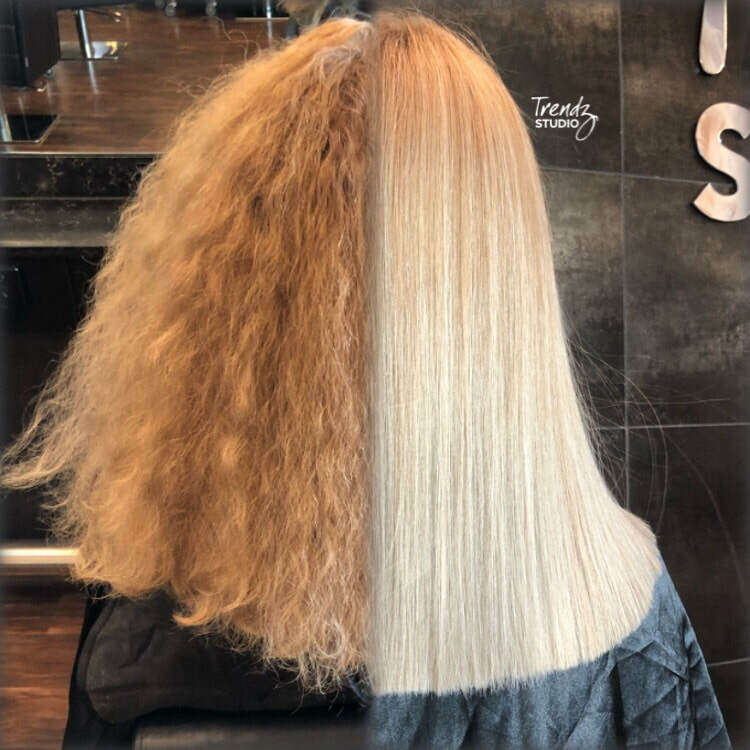 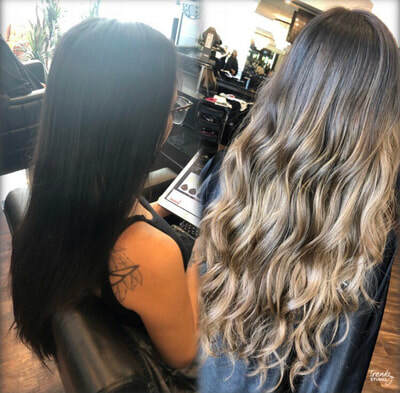 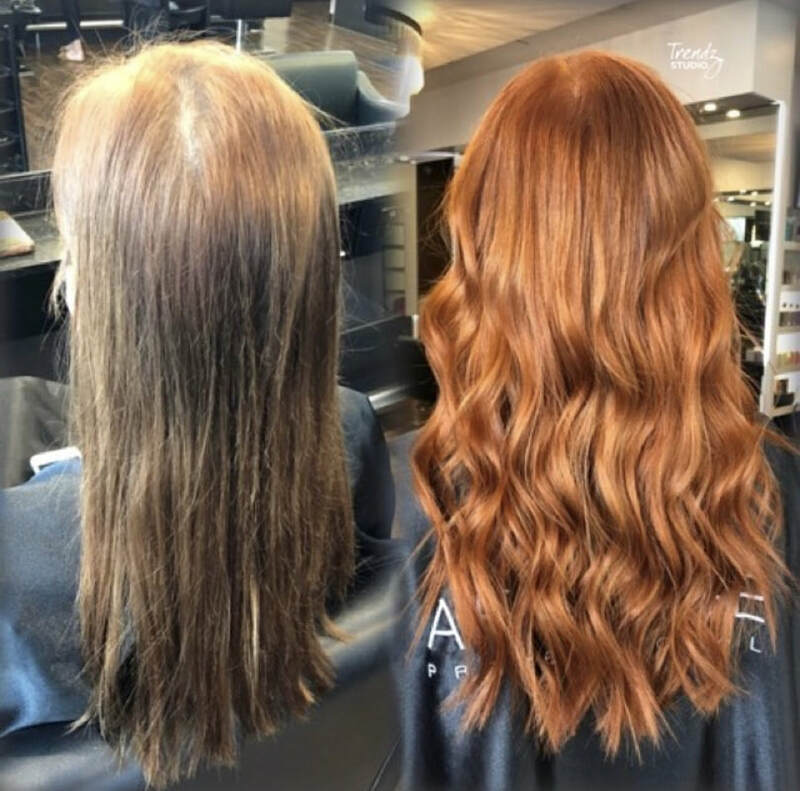 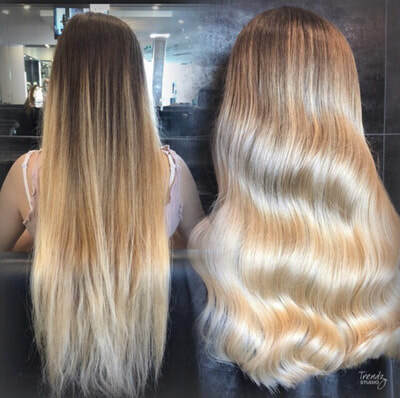 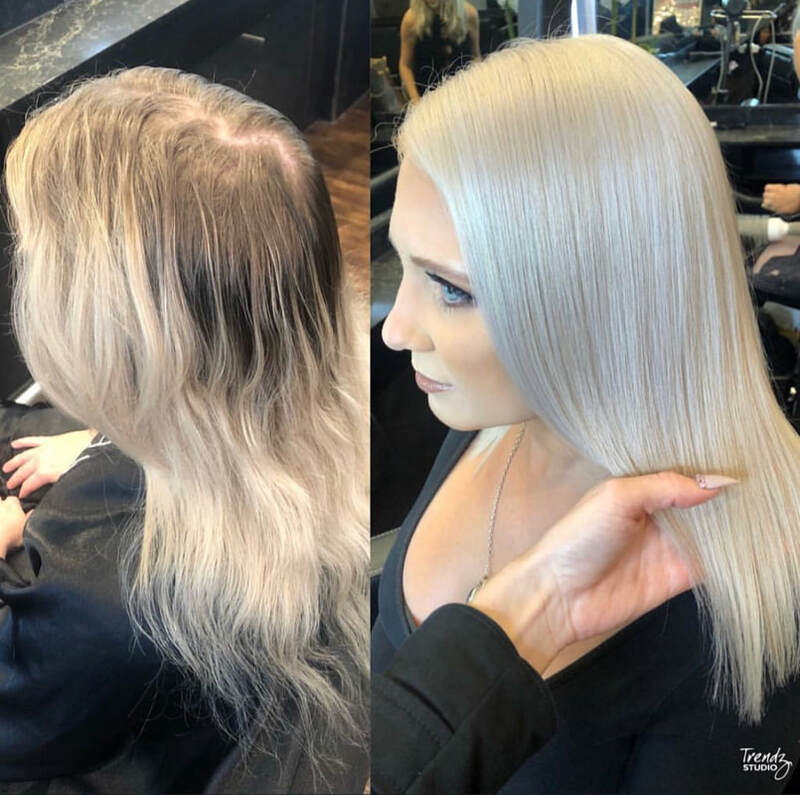 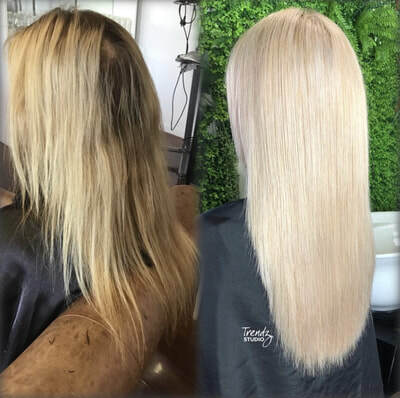 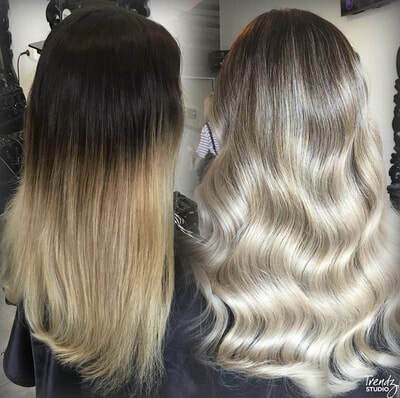 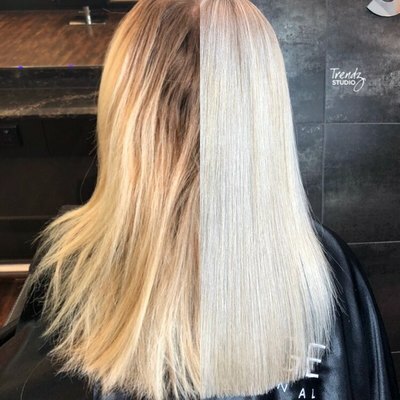 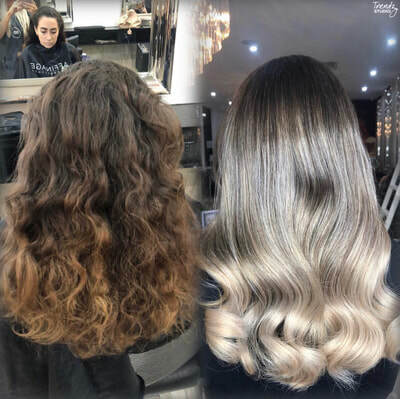 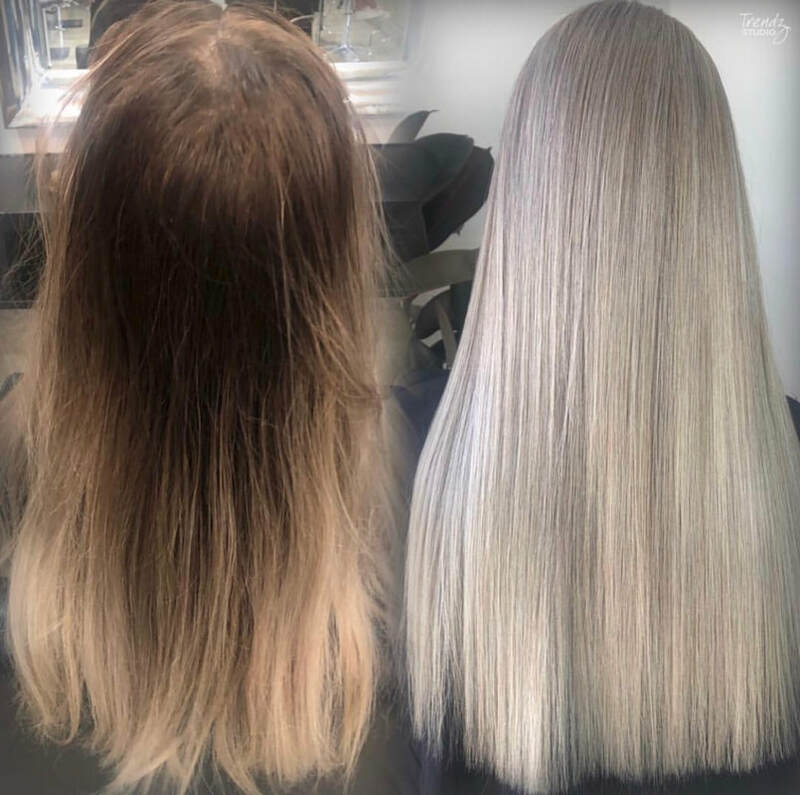 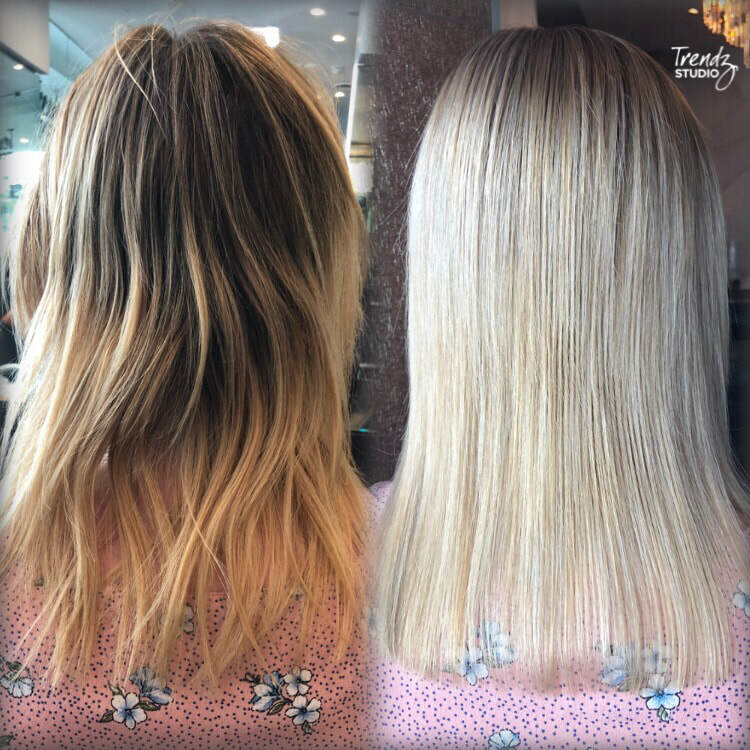 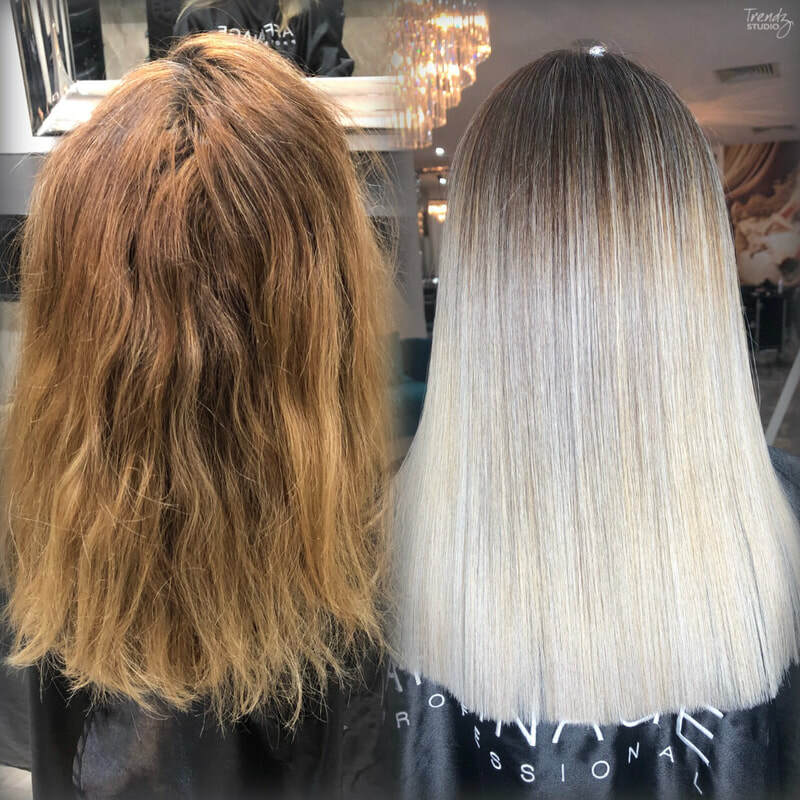 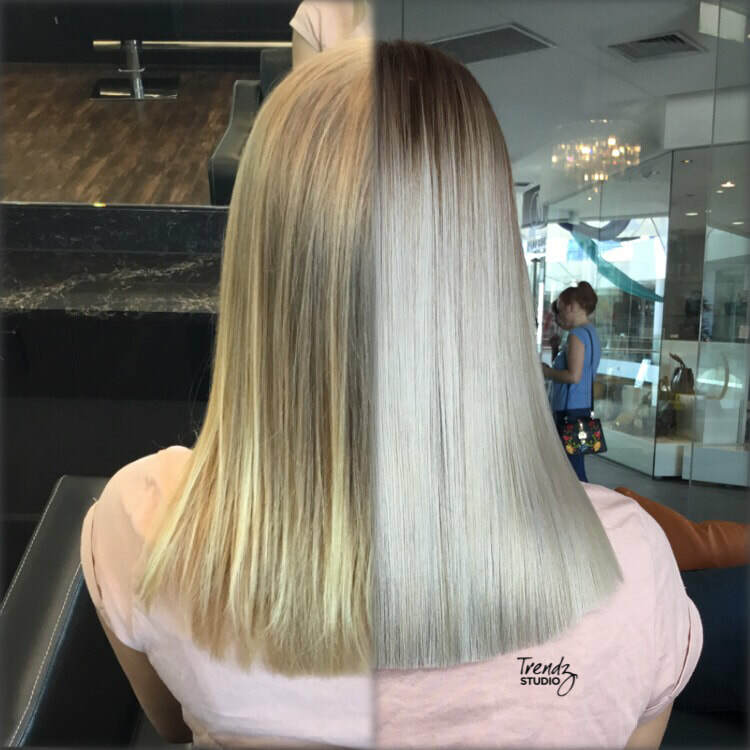 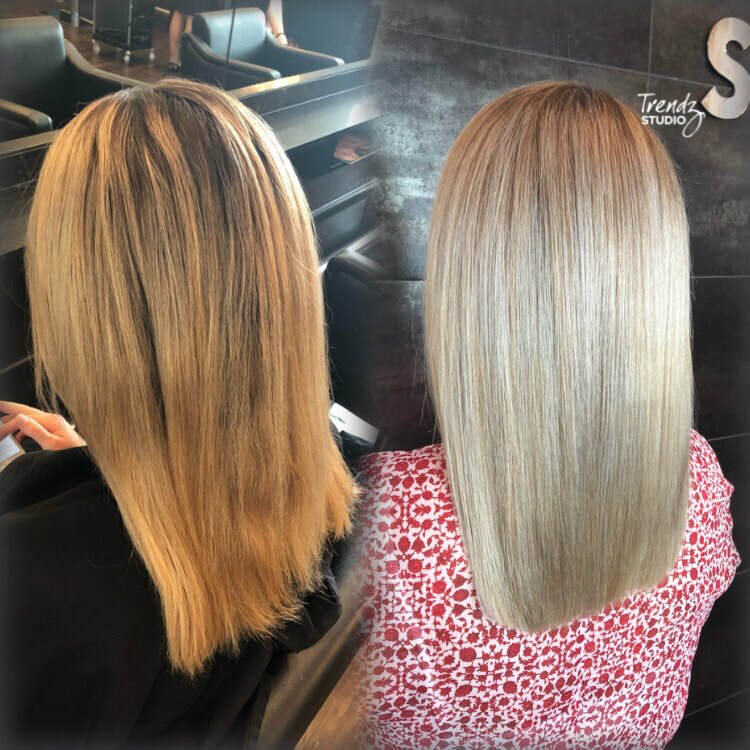 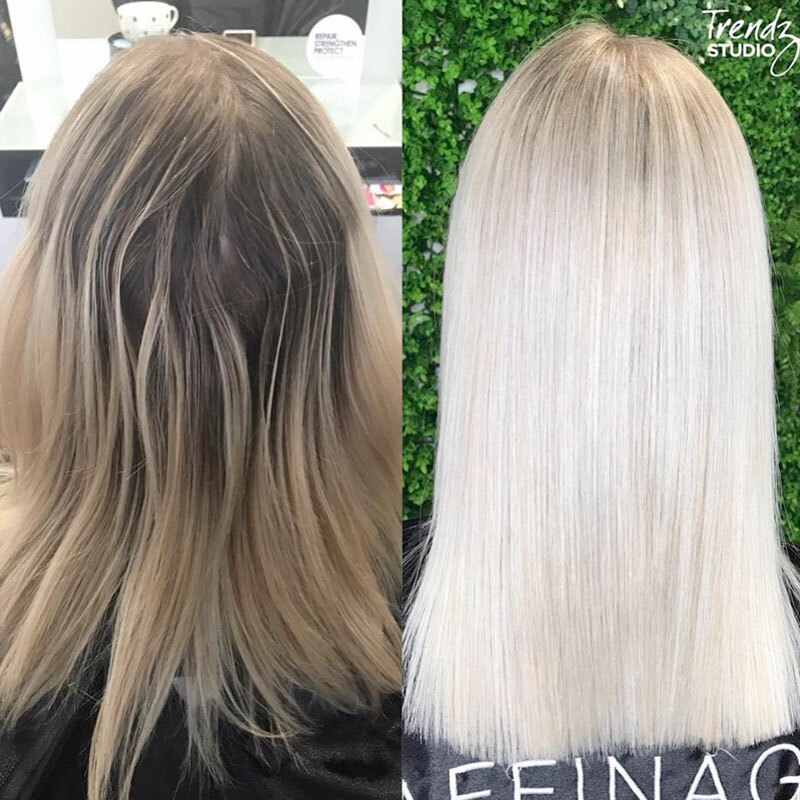 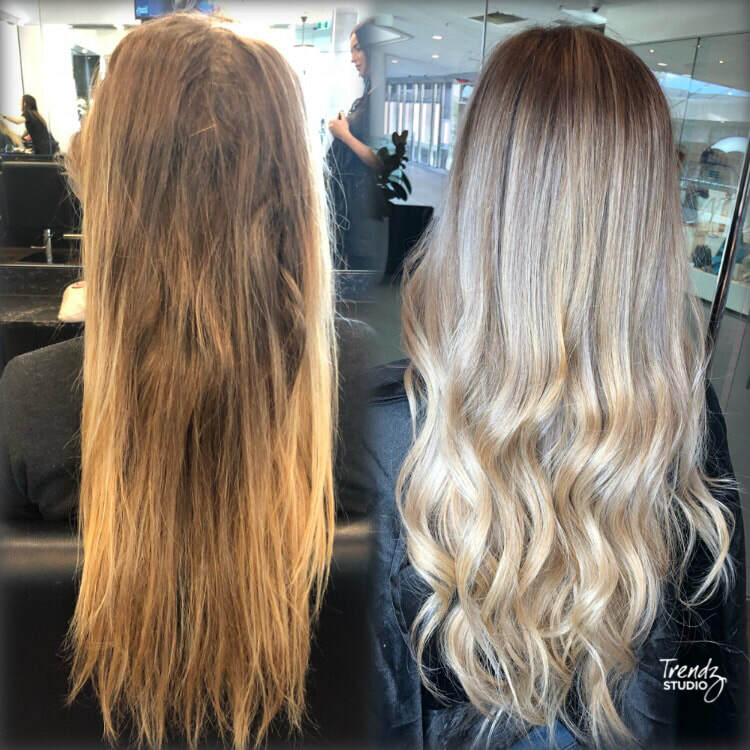 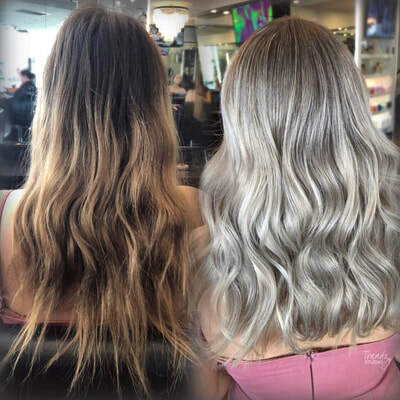 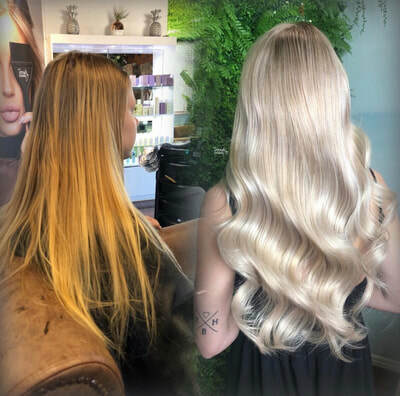 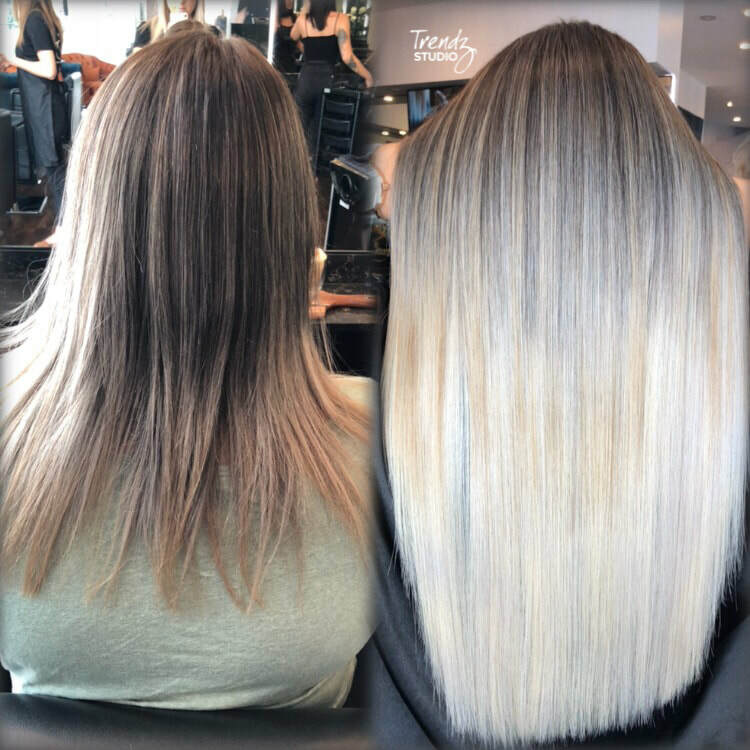 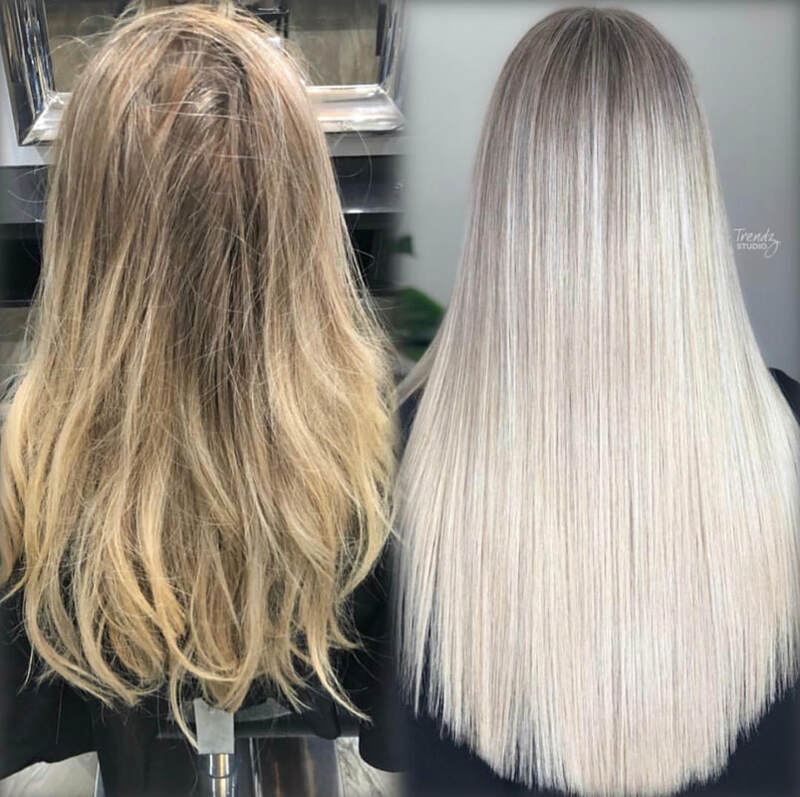 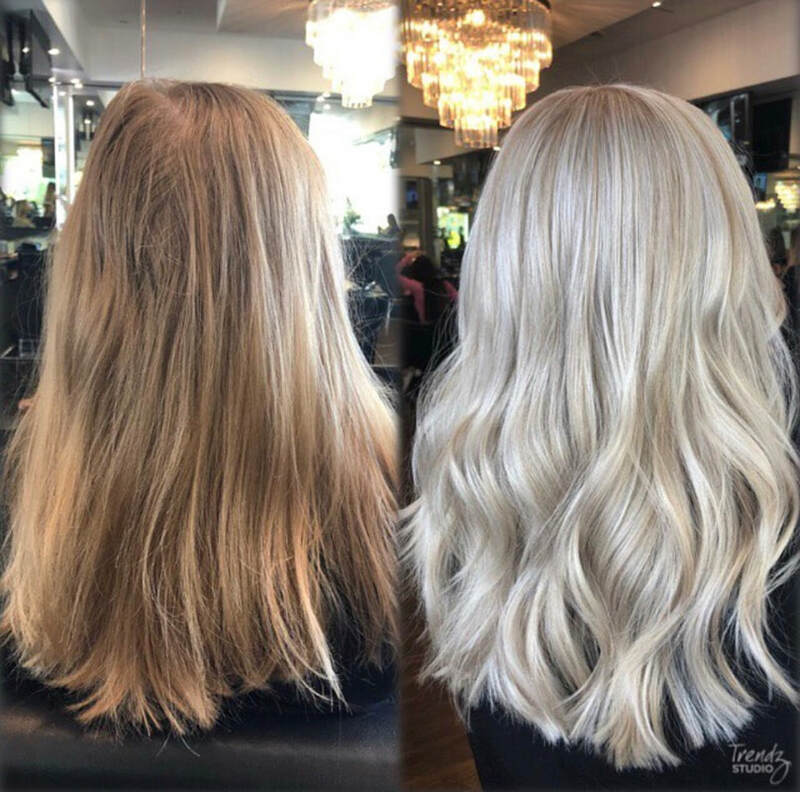 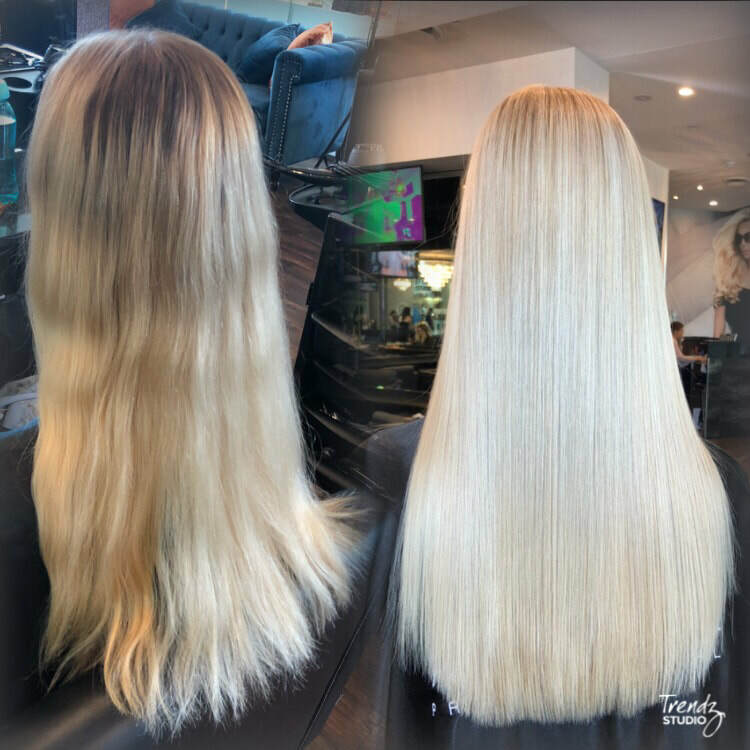 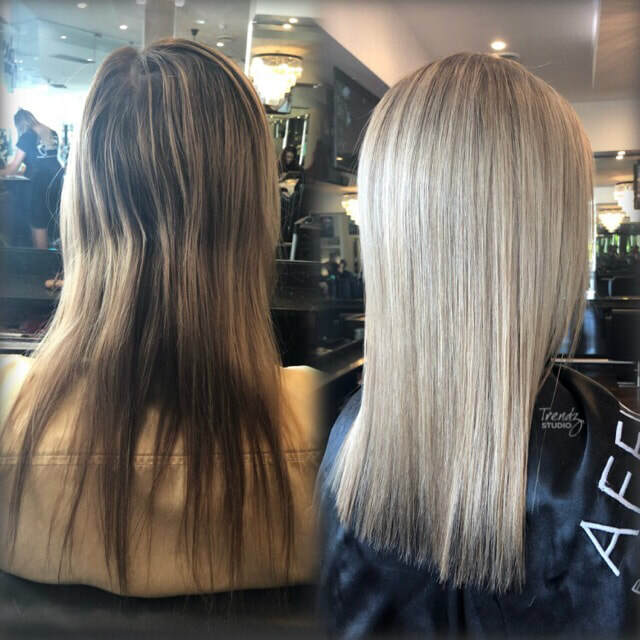 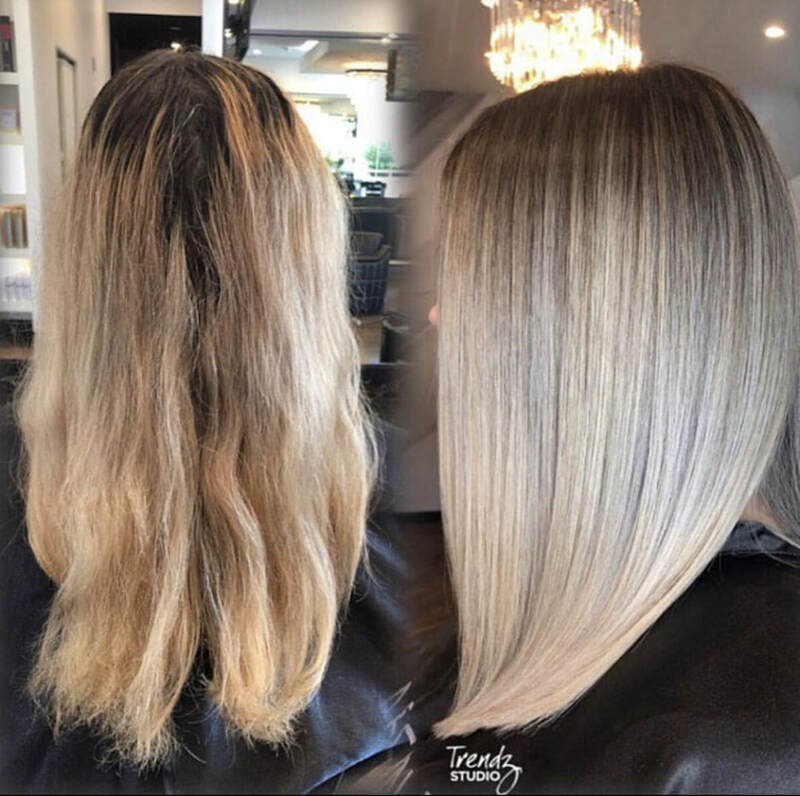 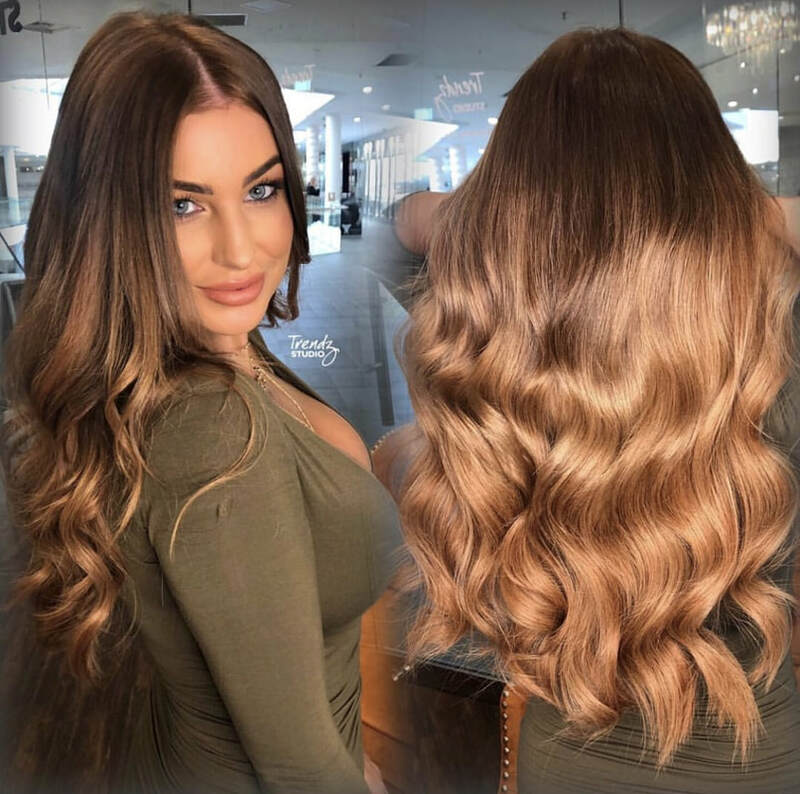 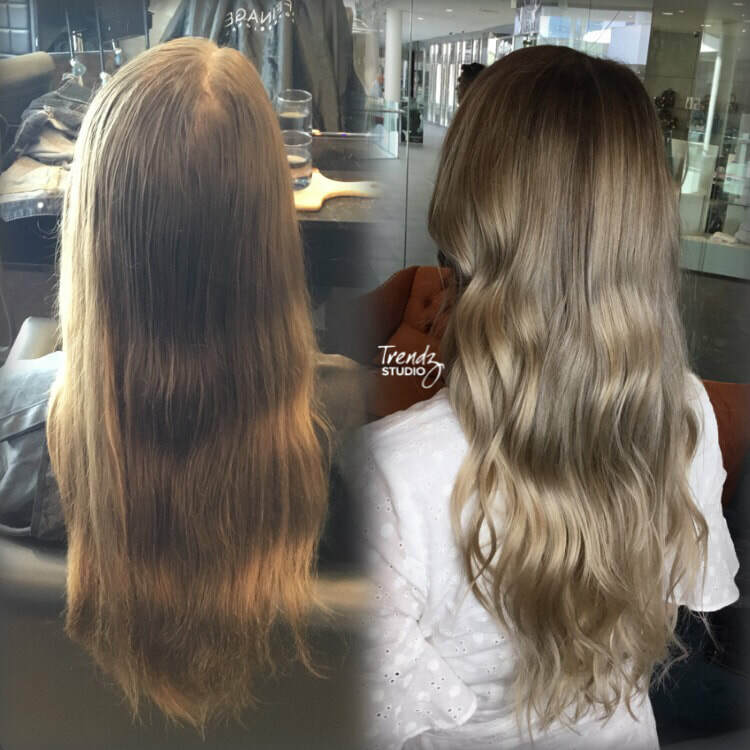 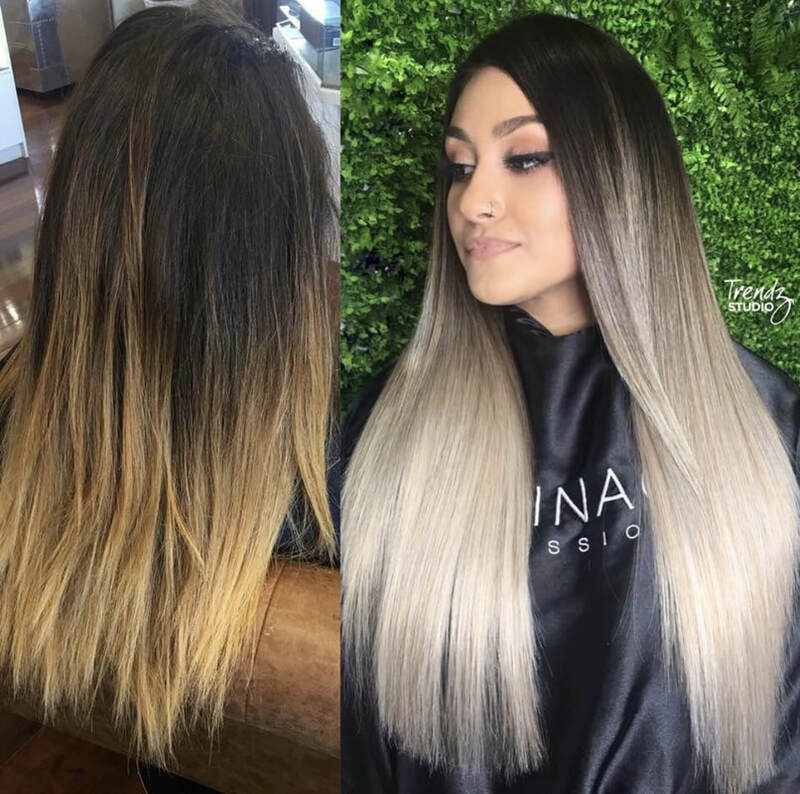 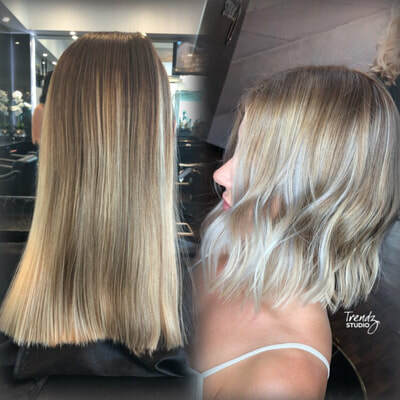 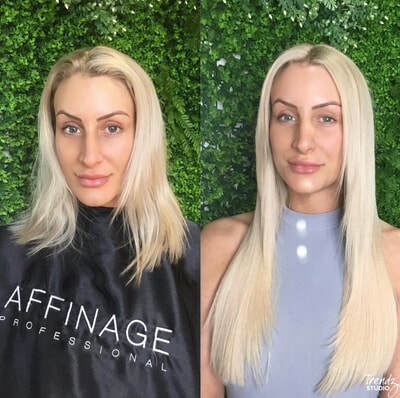 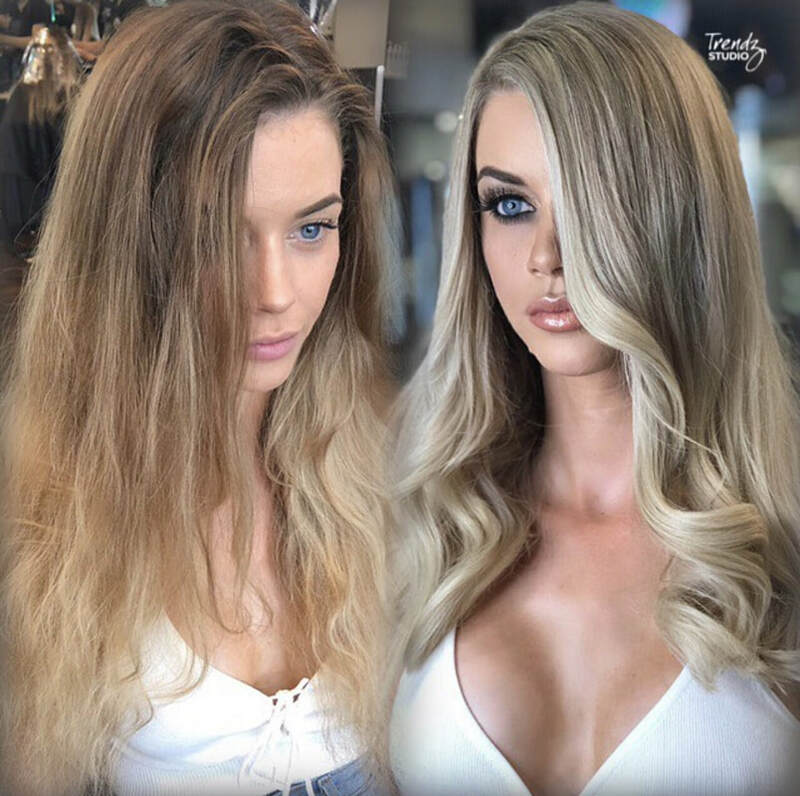 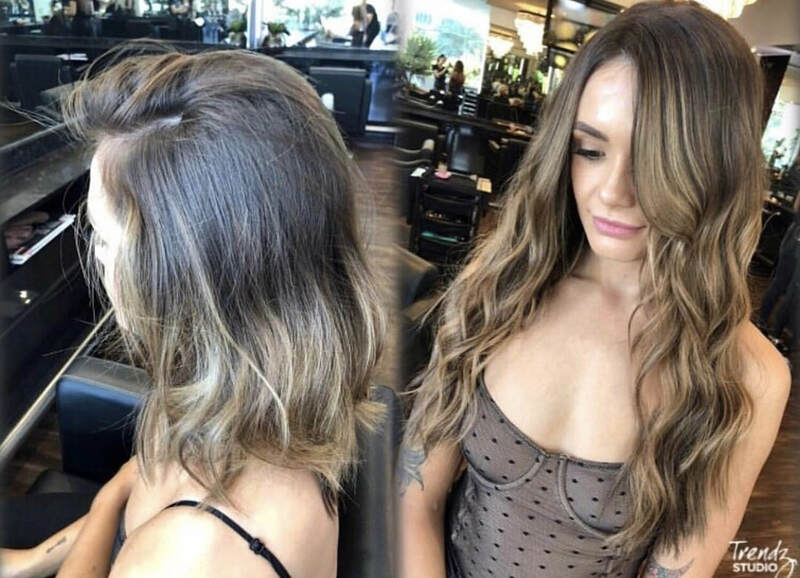 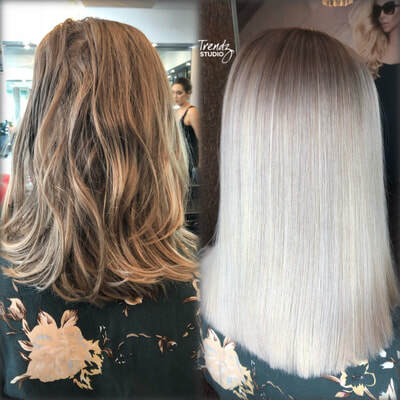 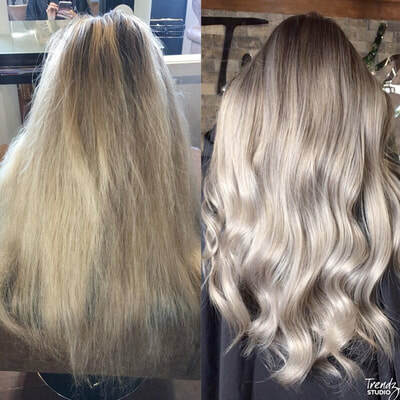 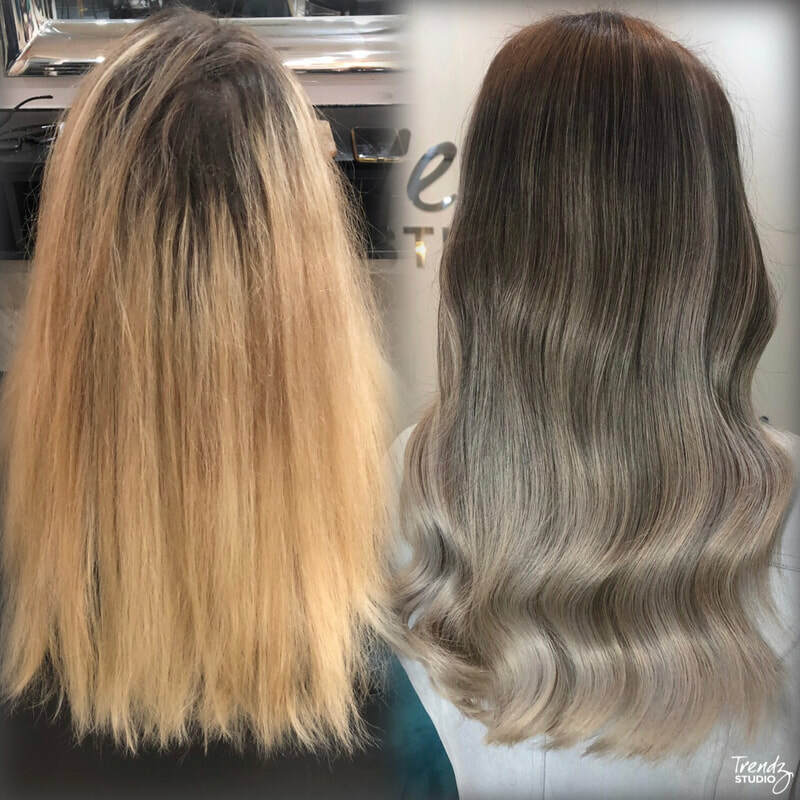 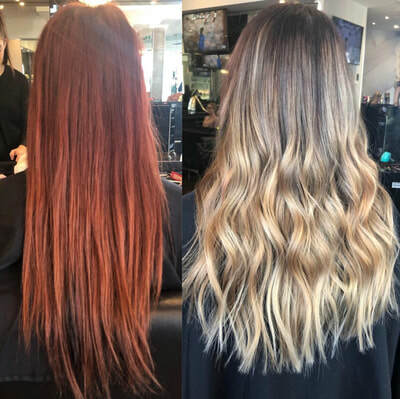 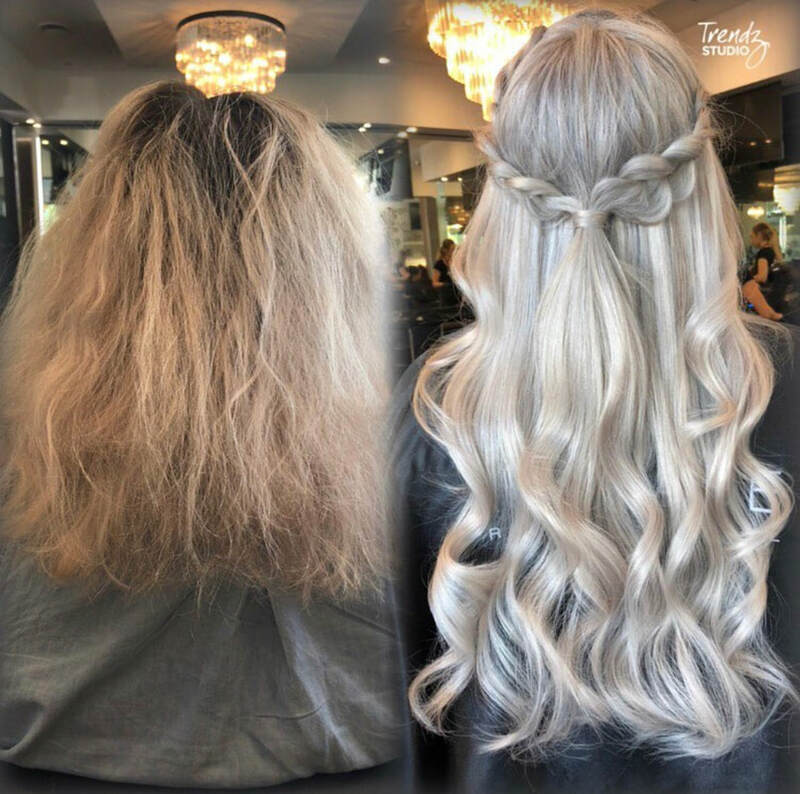 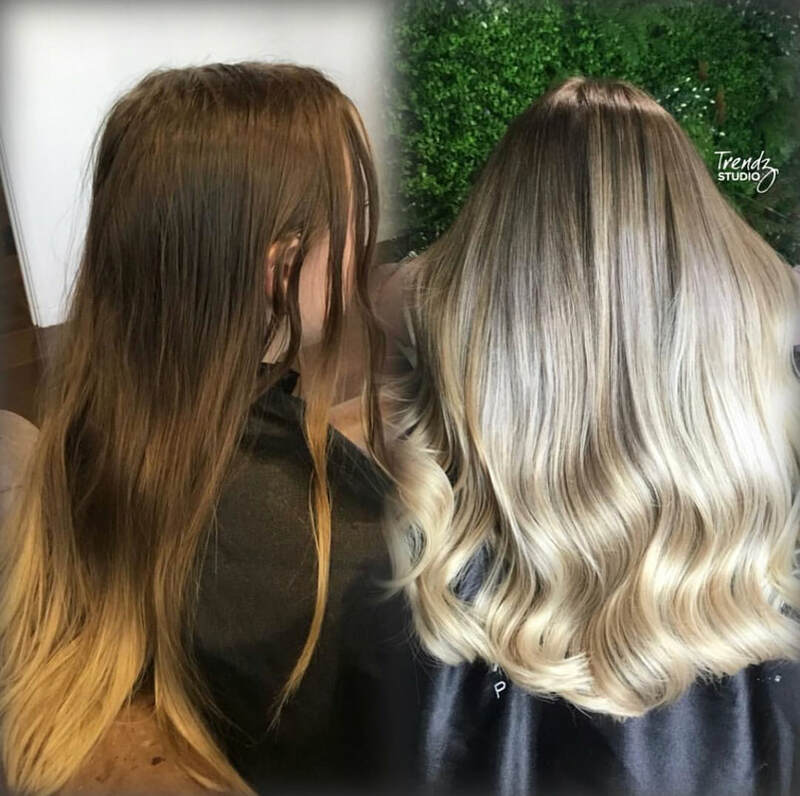 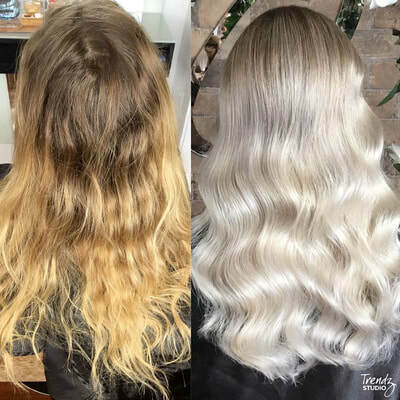 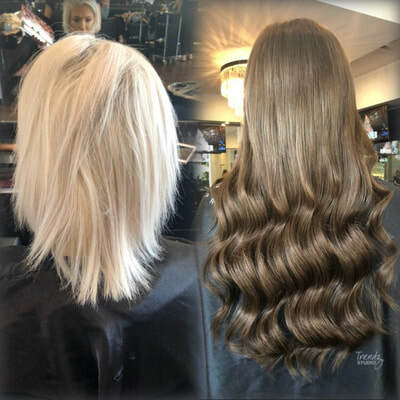 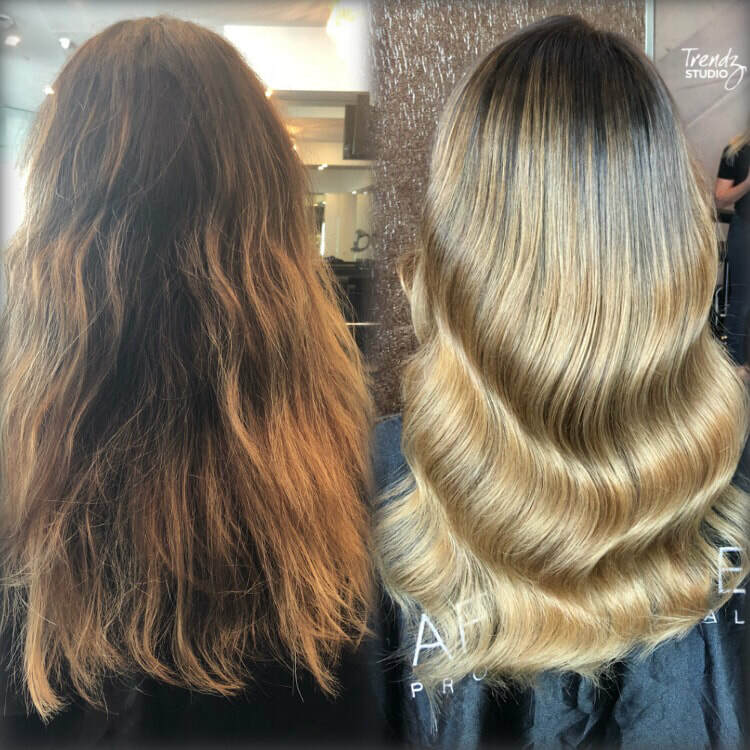 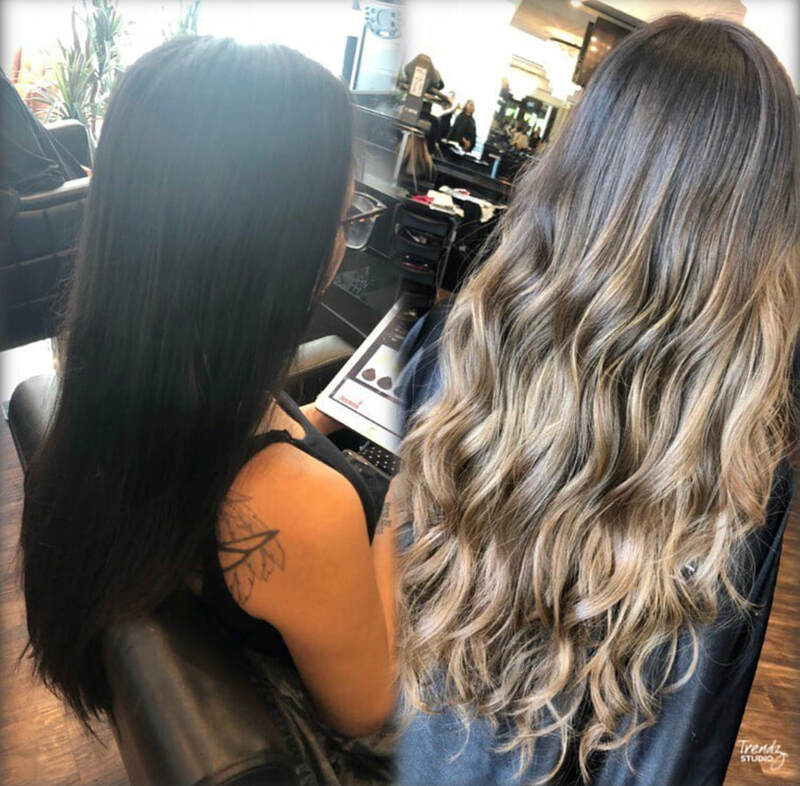 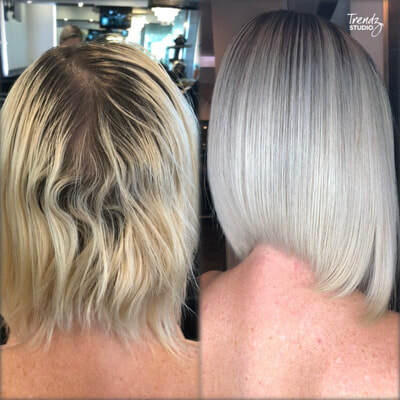 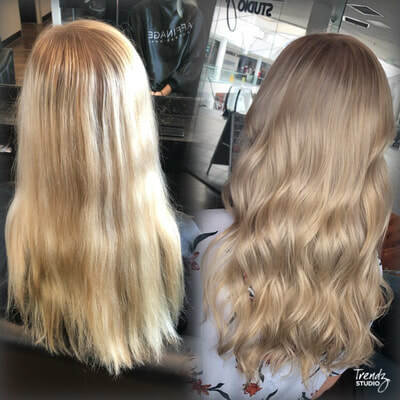 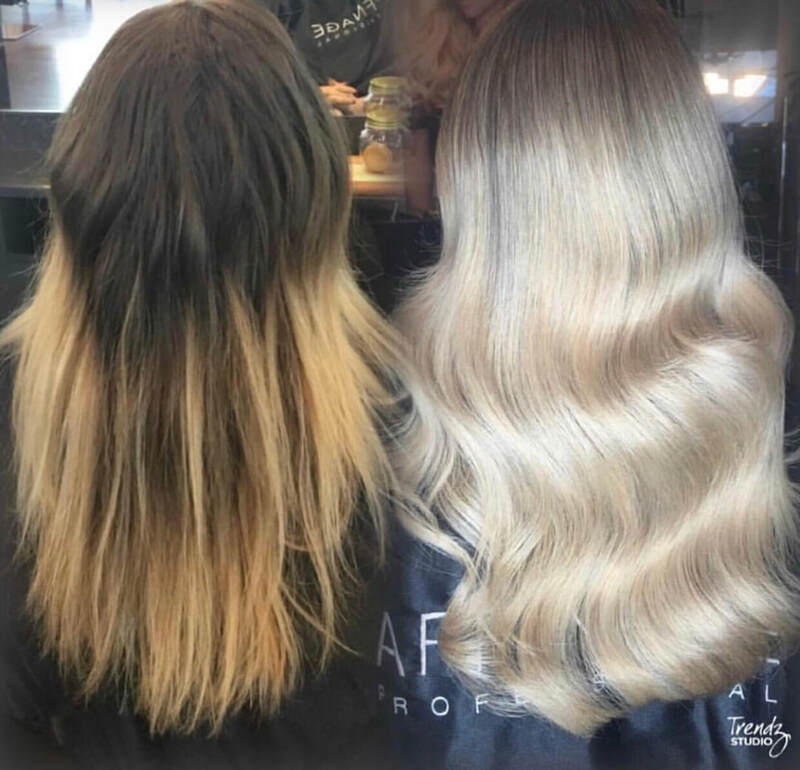 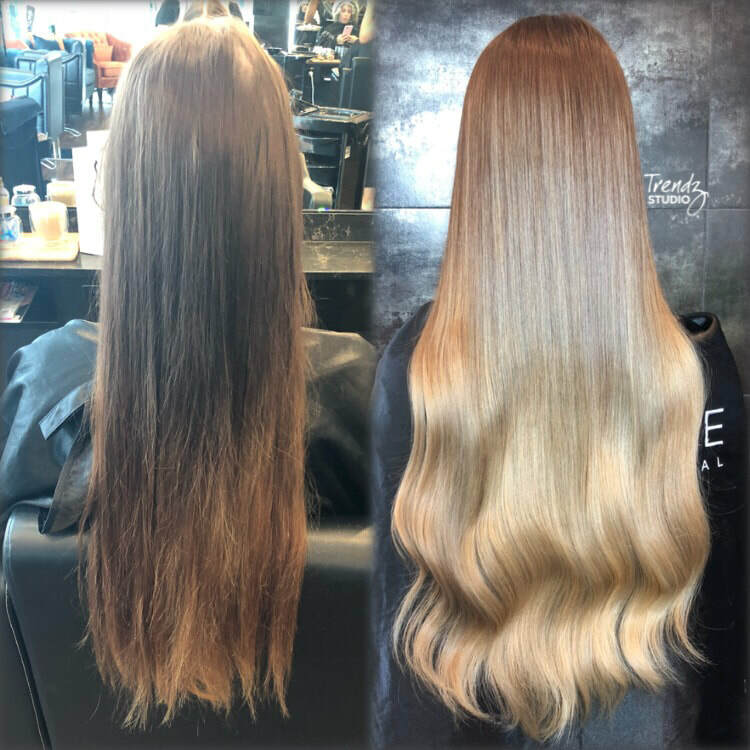 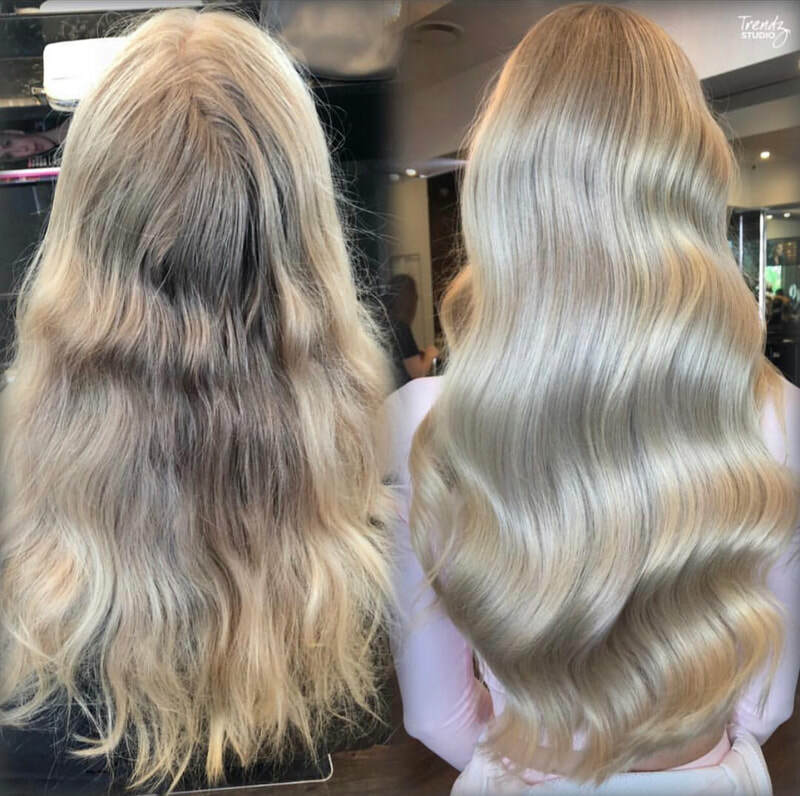 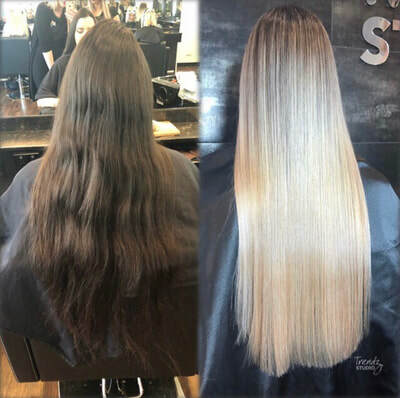 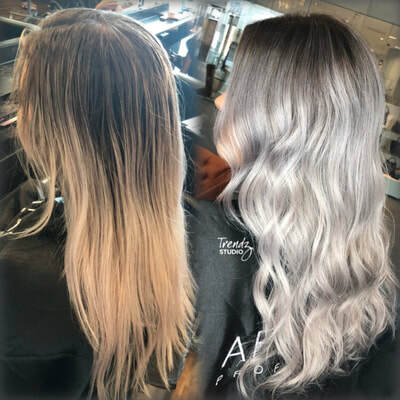 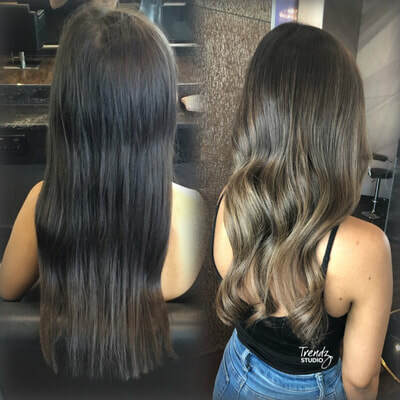 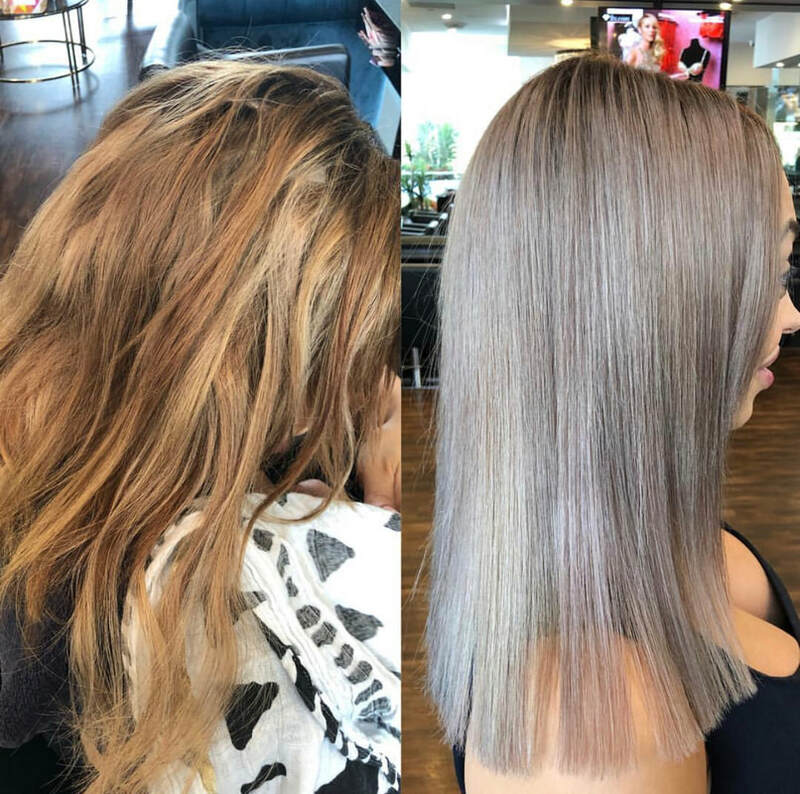 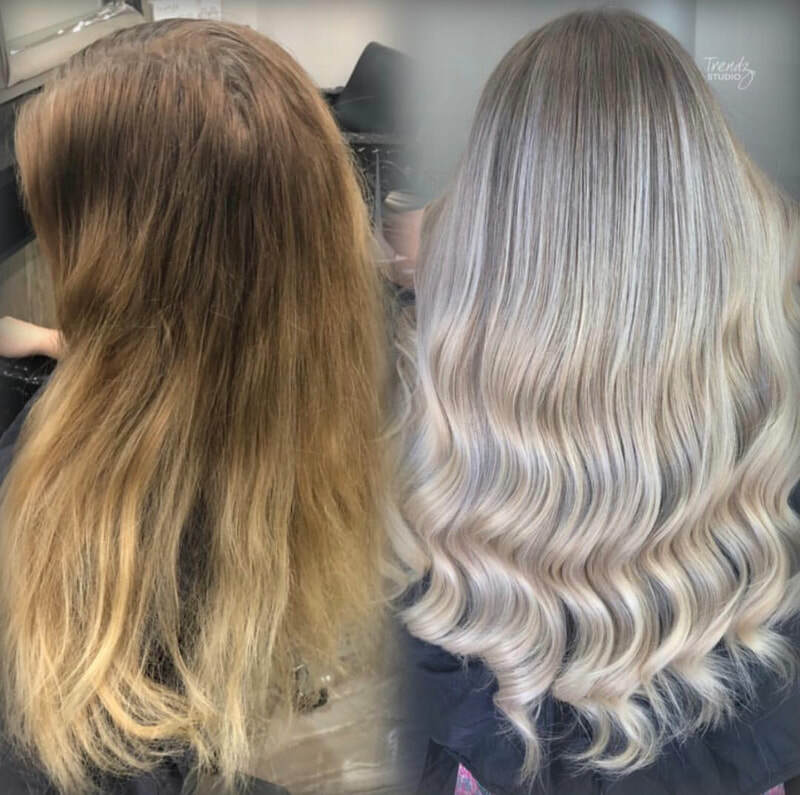 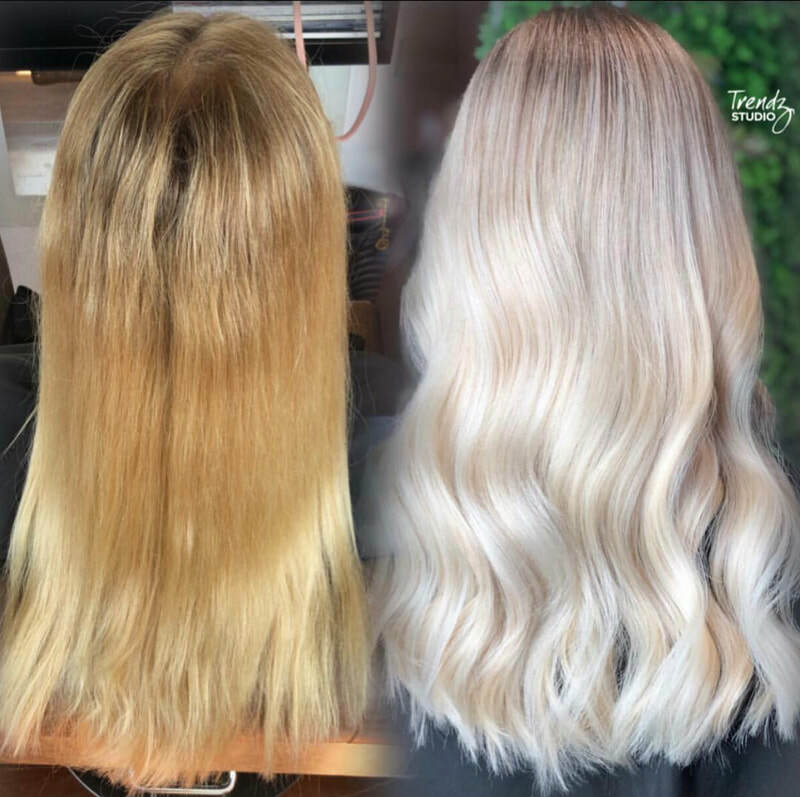 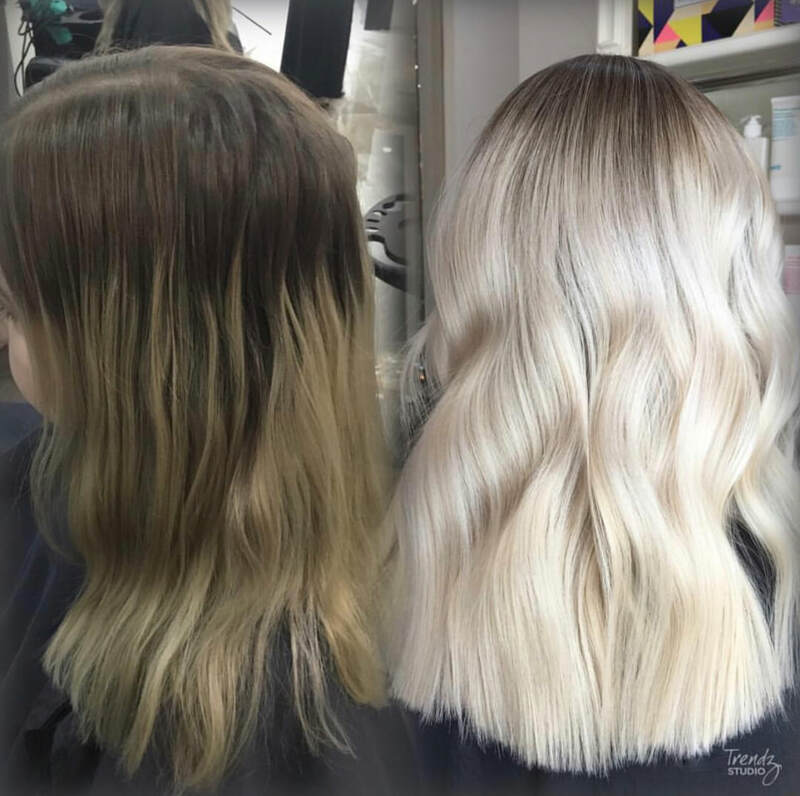 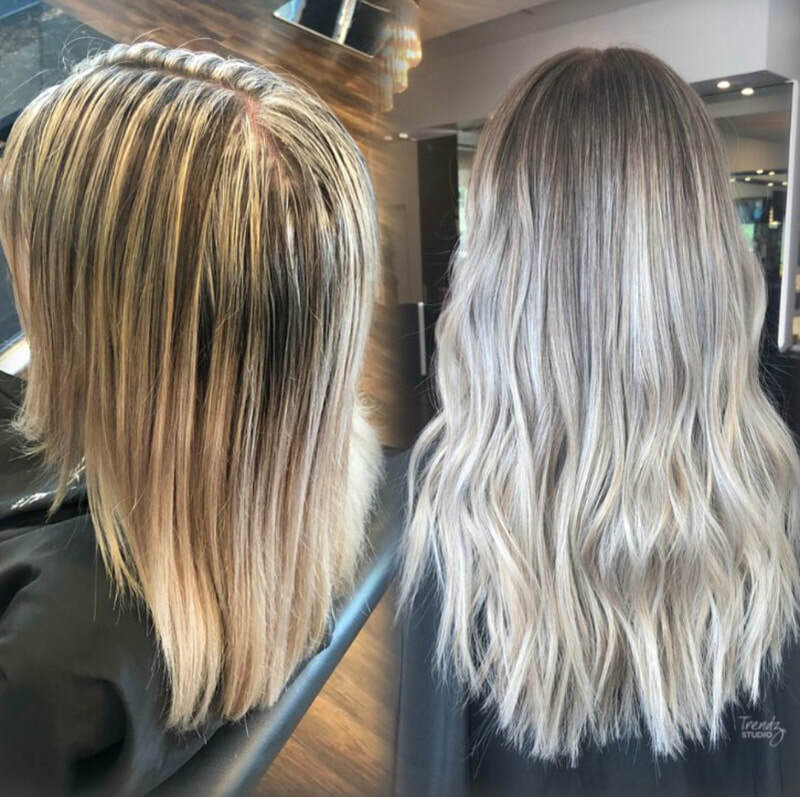 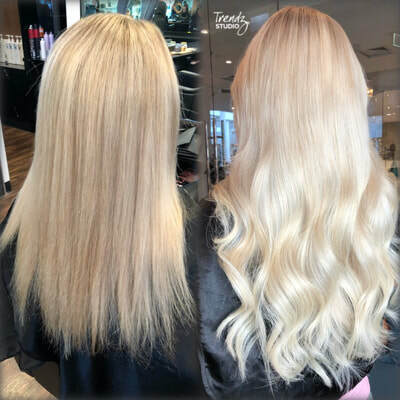 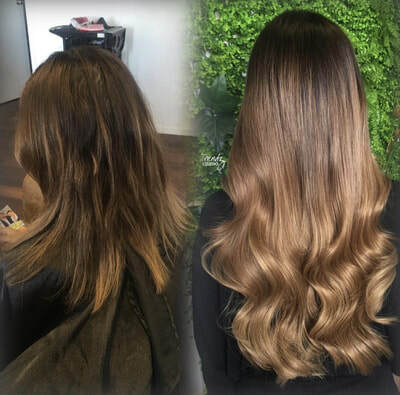 We try our best to achieve the fastest transformation results we can possibly achieve in one visit whilst still maintaining the integrity and health of each guests hair. 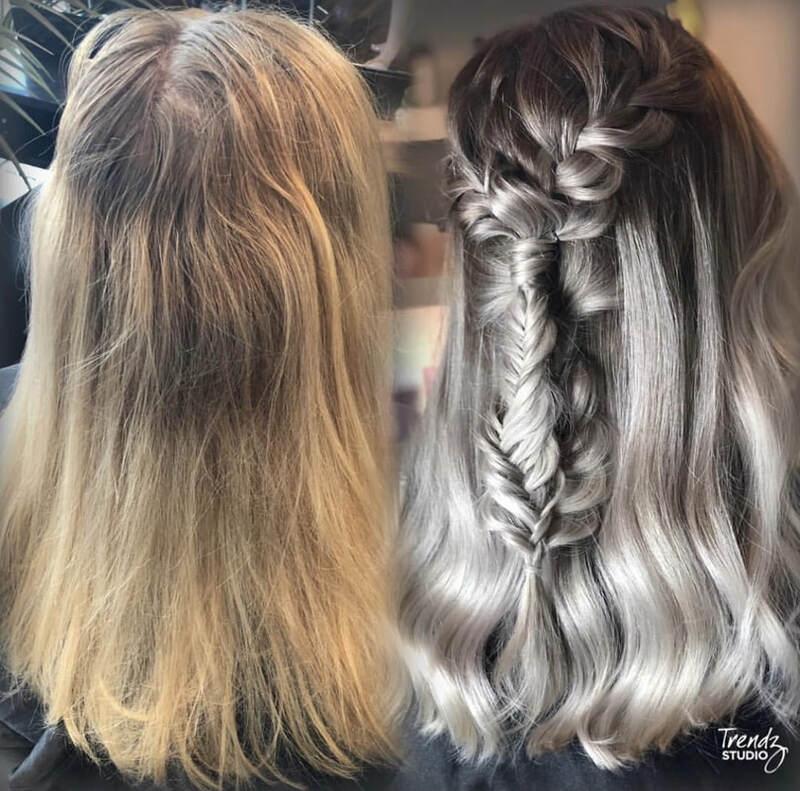 Check out our Instagram @trendz_hair for more amazing work by our team! 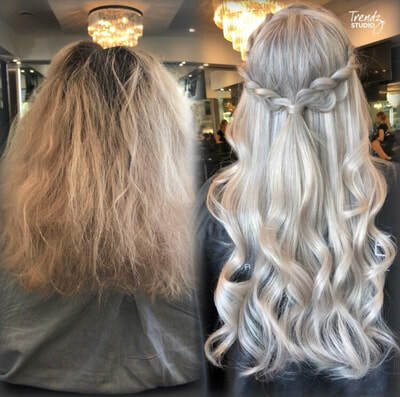 PLEASE NOTE: Each guest's results will vary. 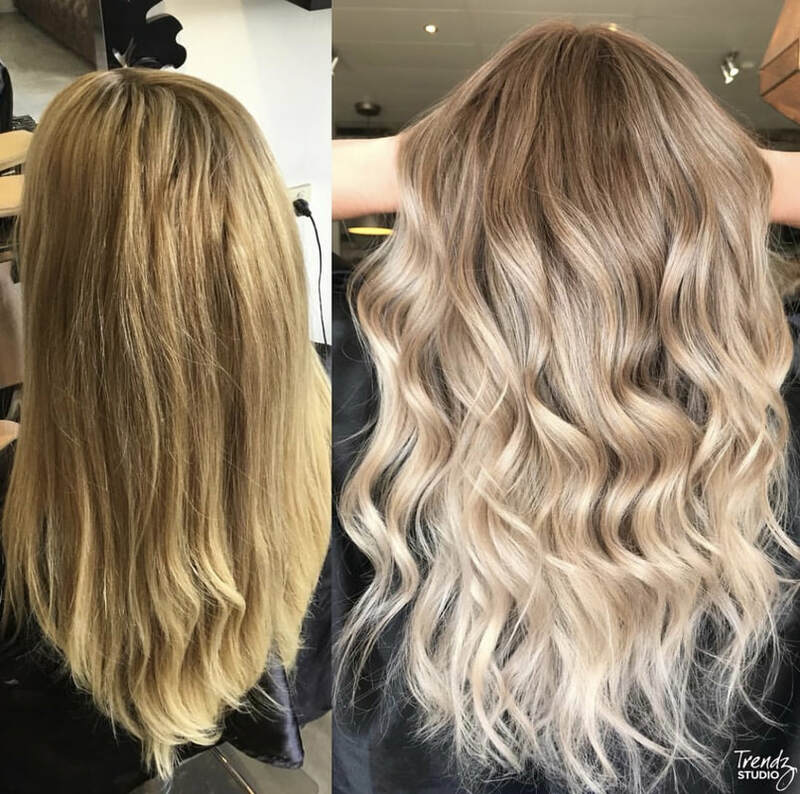 Previous hair colour history and health will determine your results. 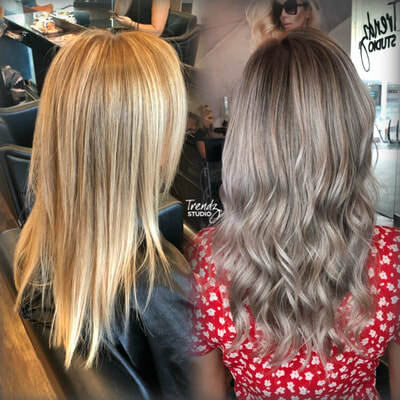 Please be patient as it can take multiple visits to perfect your desired colour. FREE CONSULTATIONS ANYTIME! 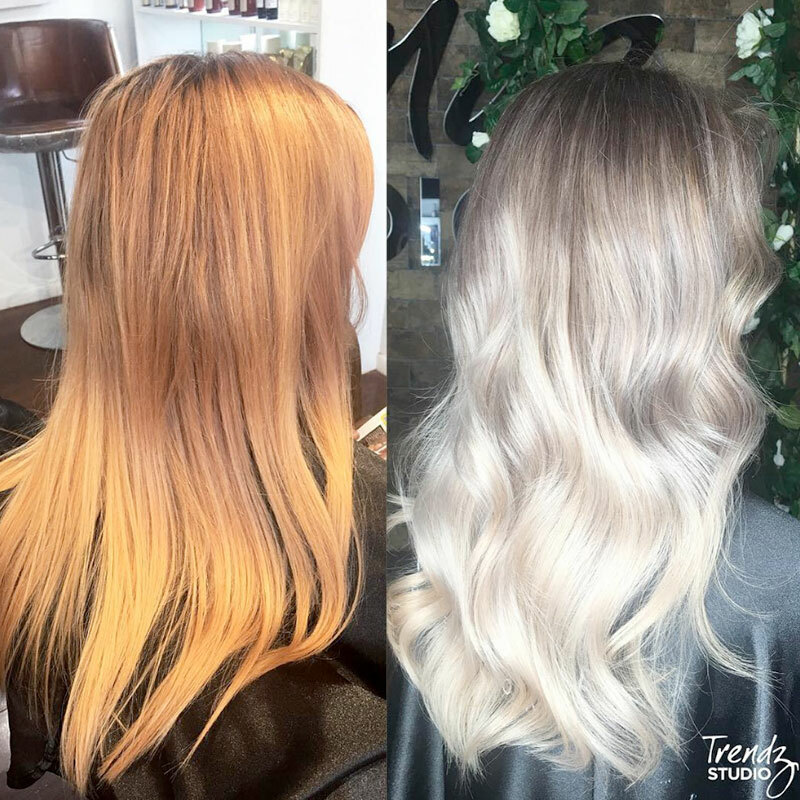 Pop into the salon during trading hours and one of our senior stylists will give you a FREE CONSULTATION to create some new hair goals!